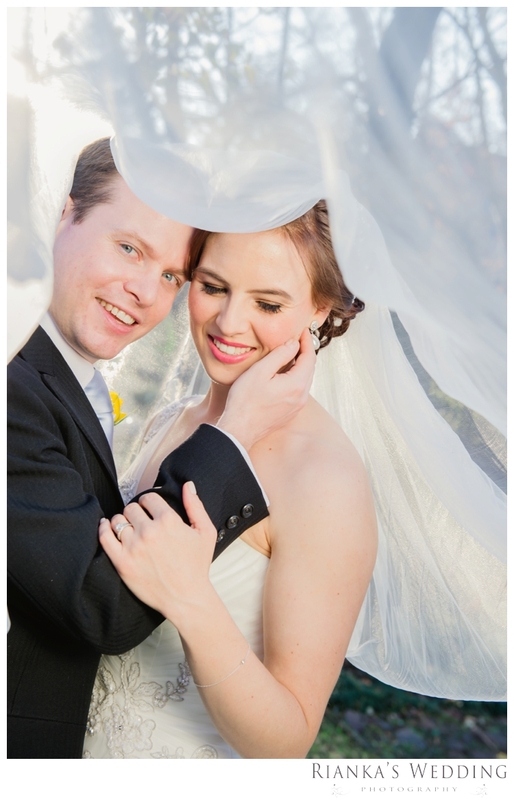 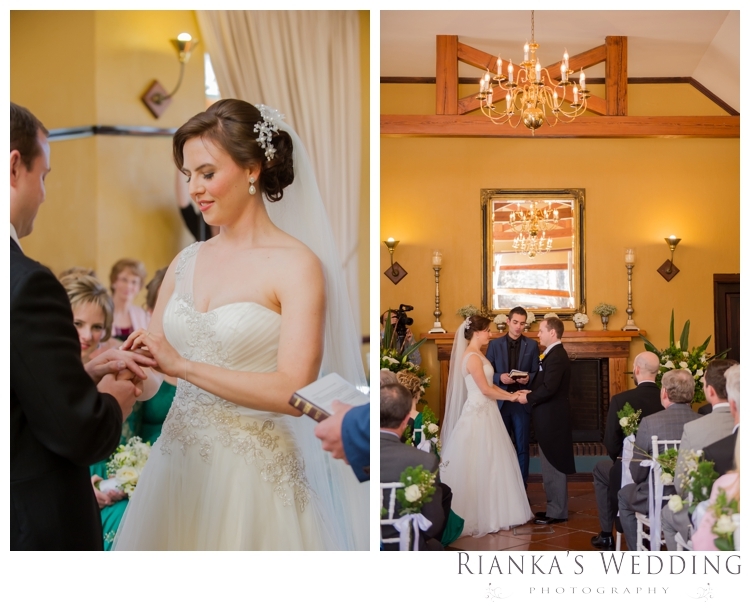 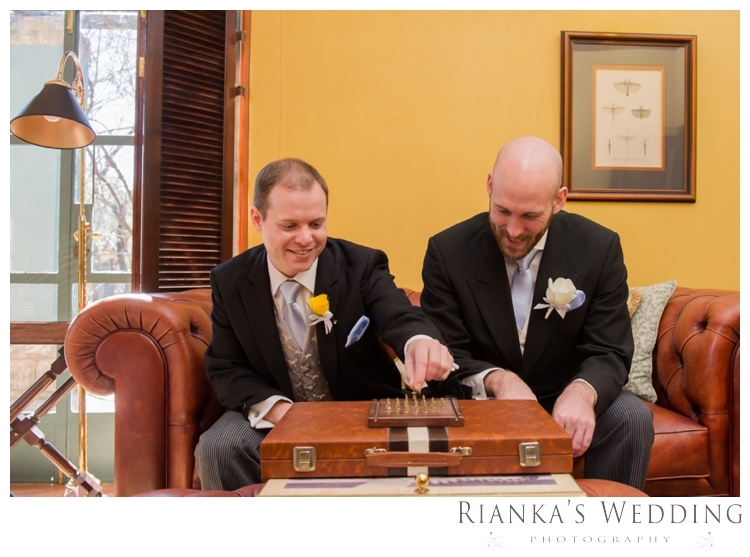 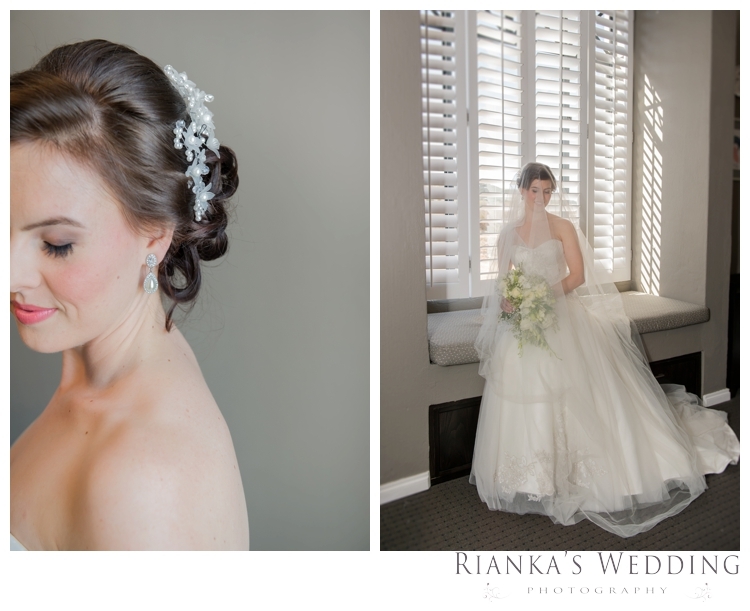 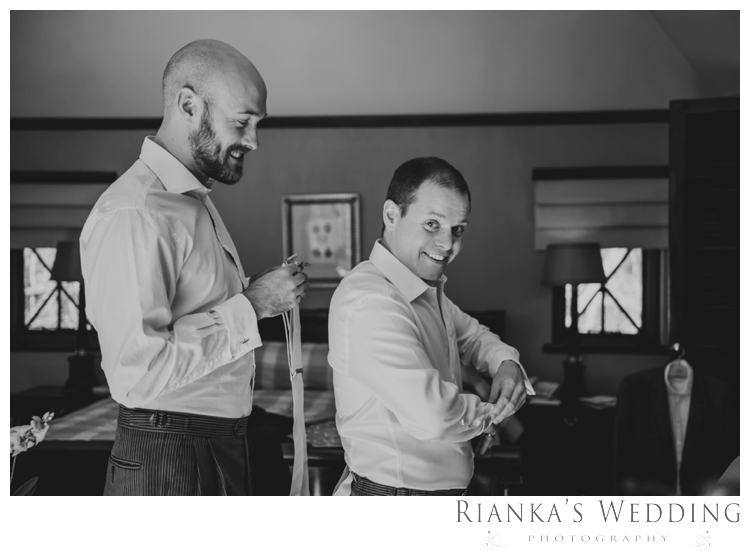 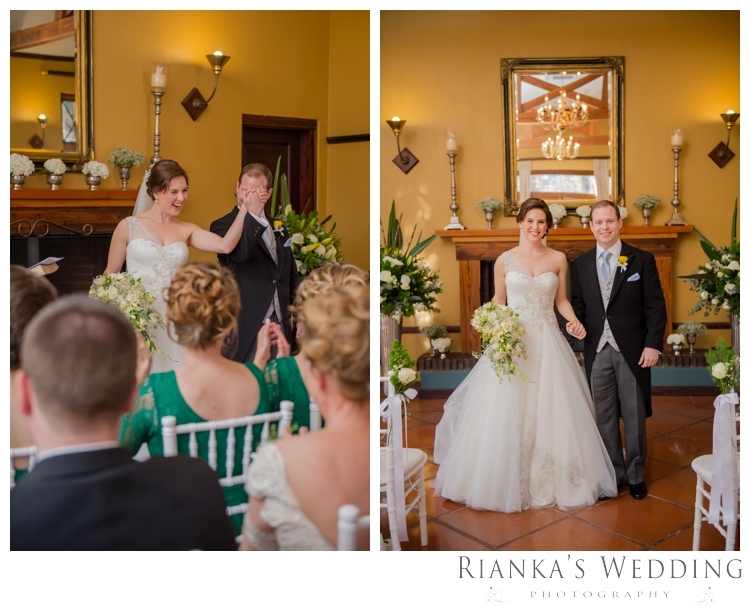 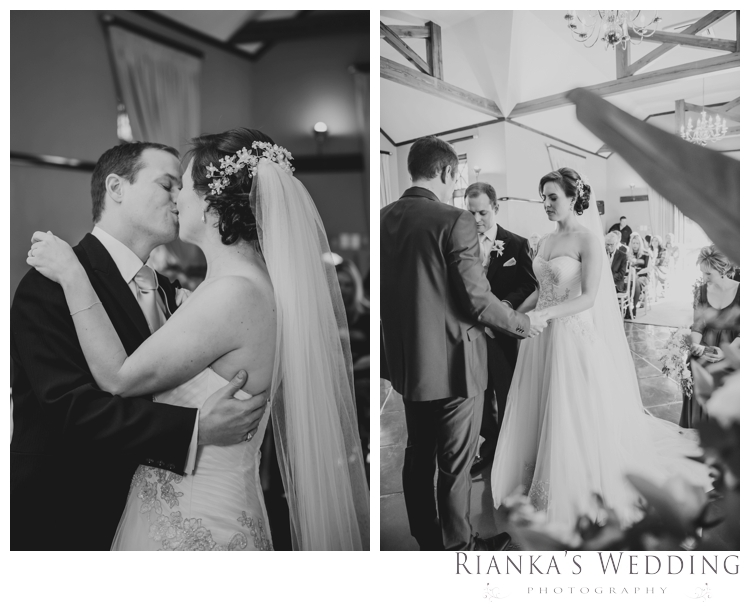 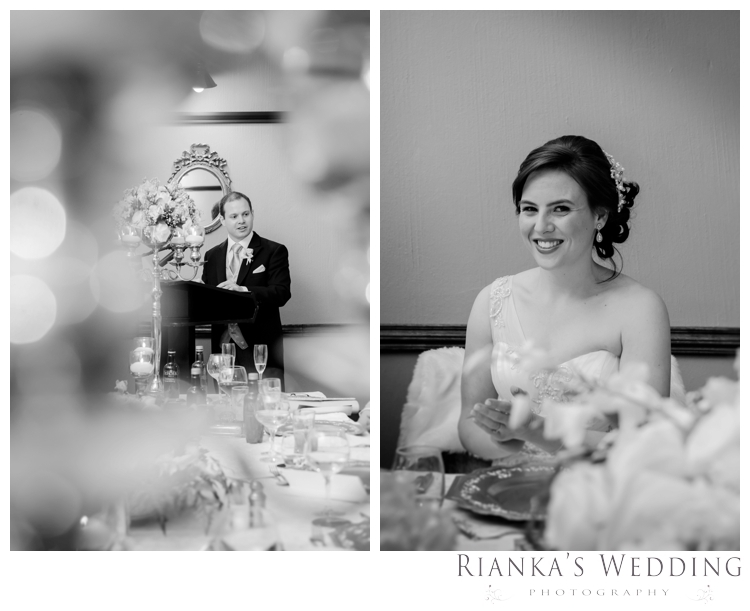 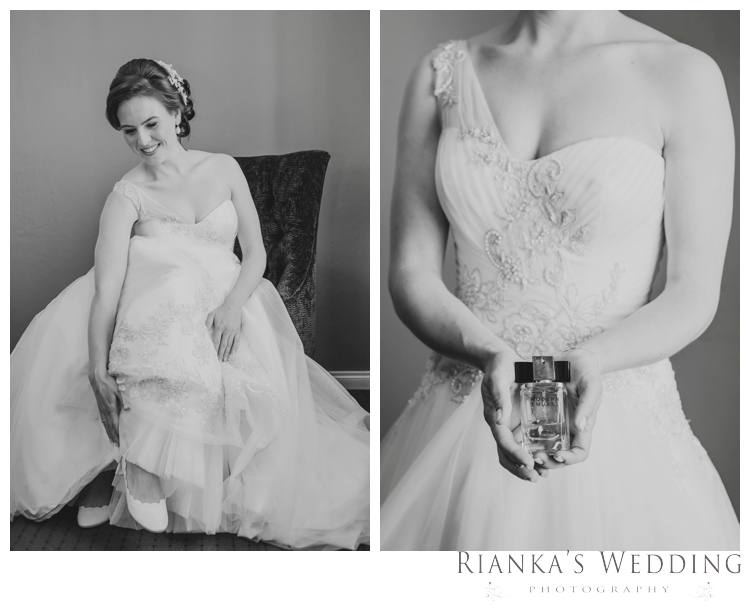 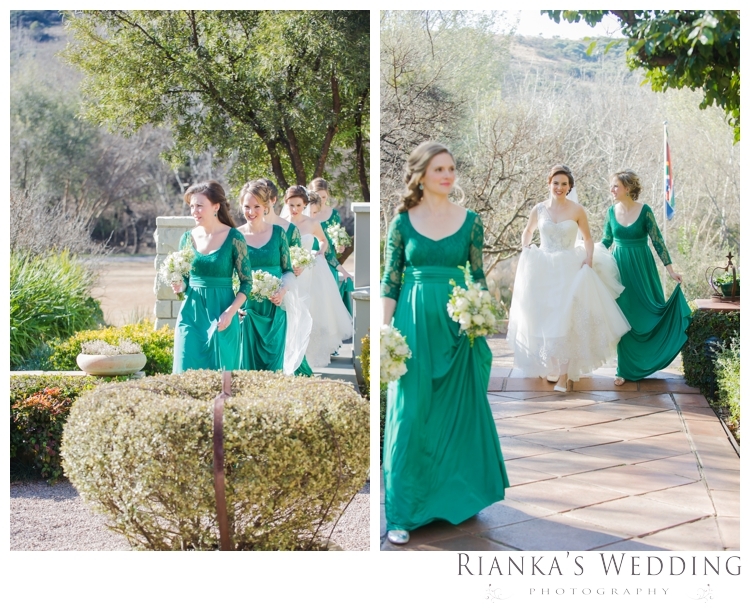 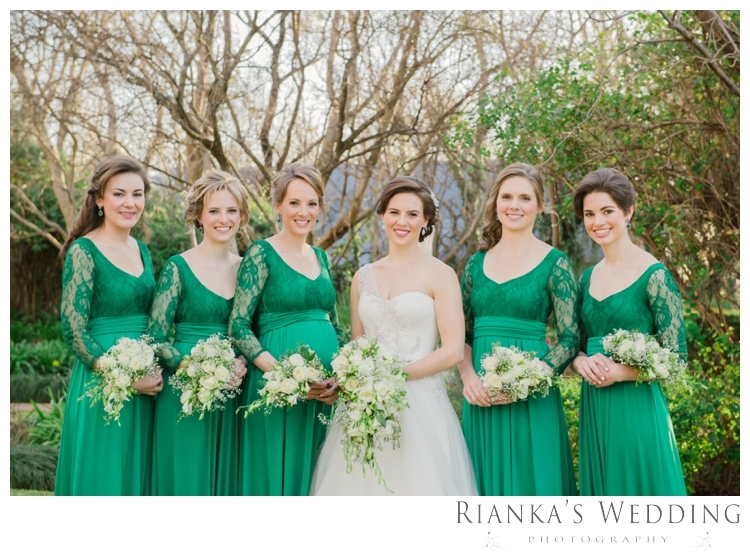 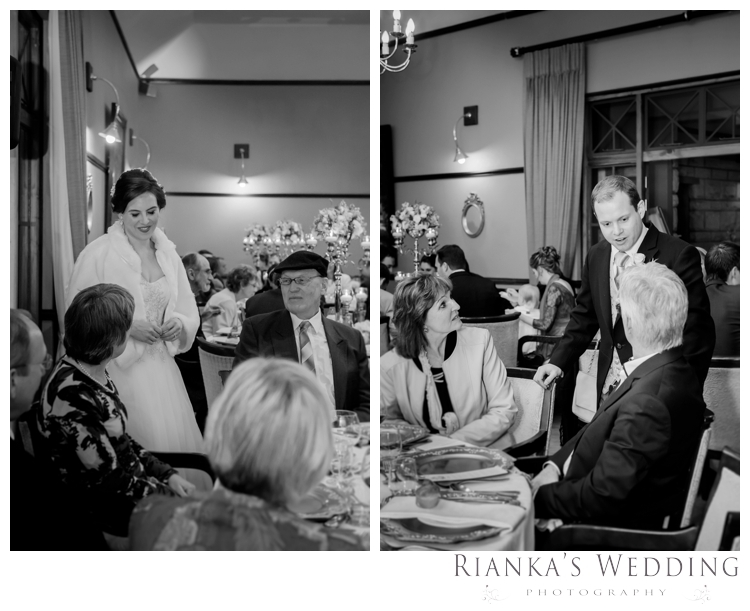 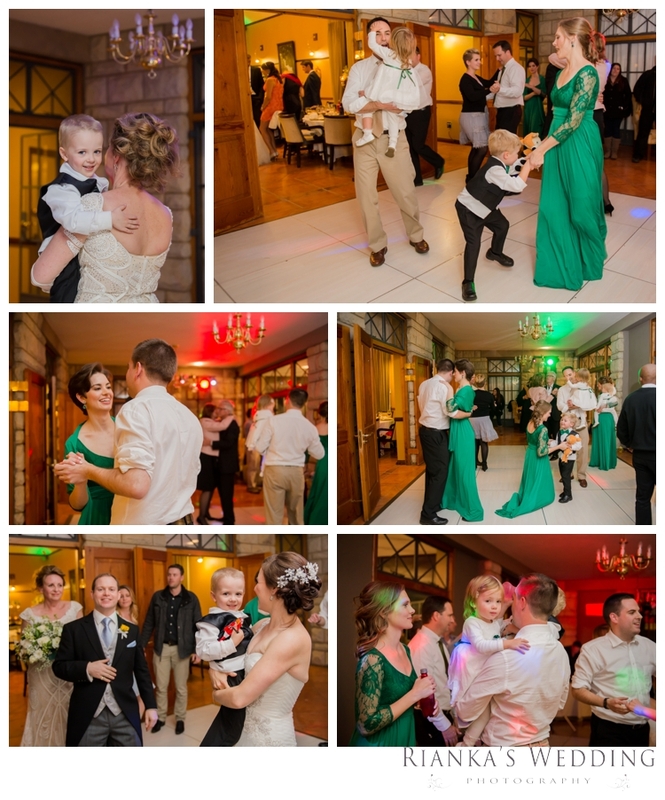 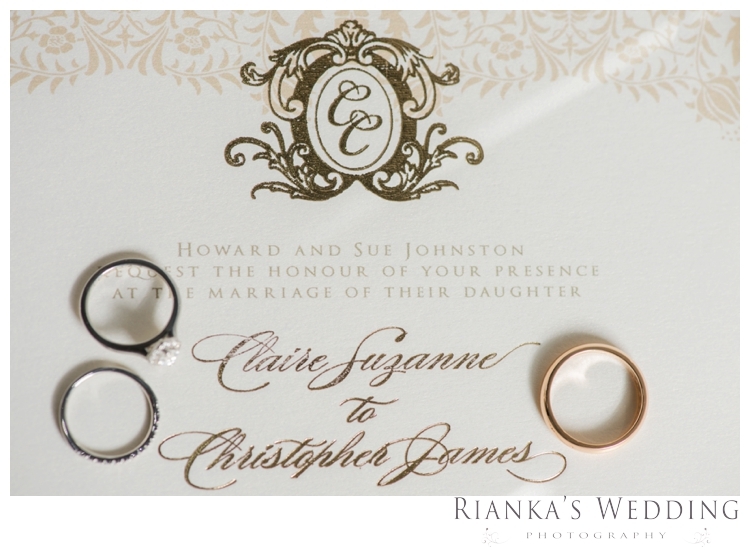 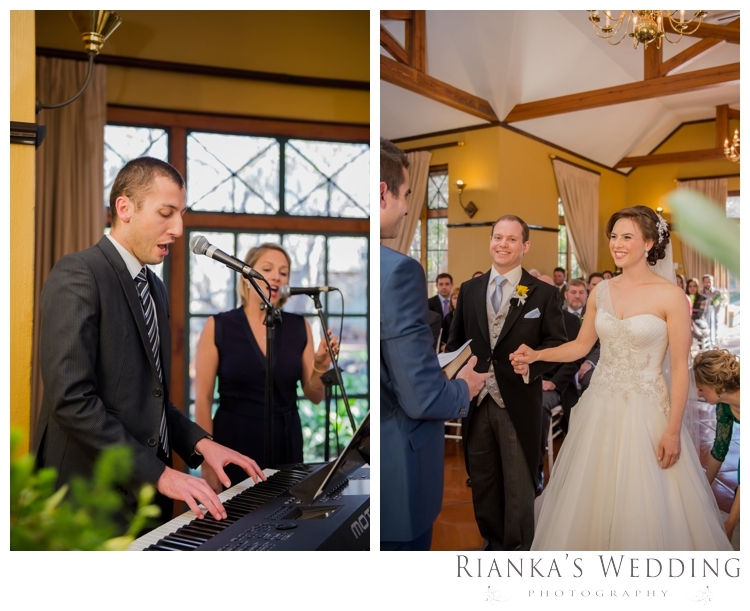 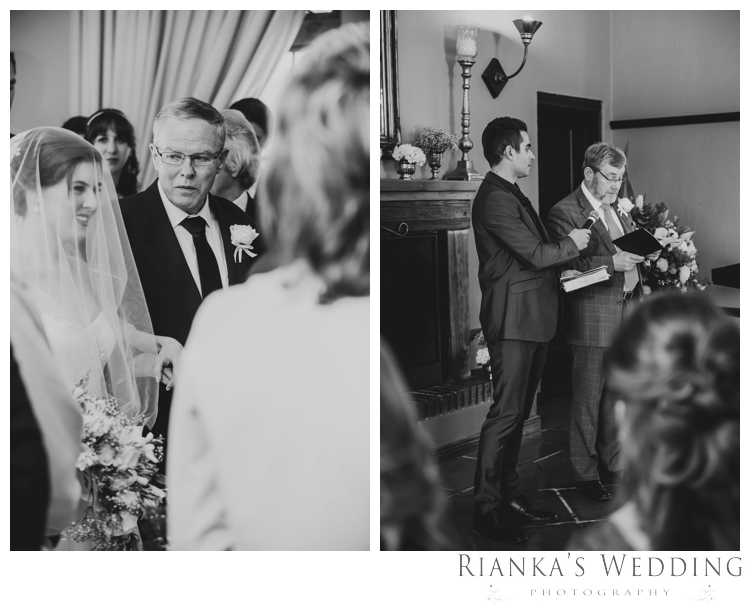 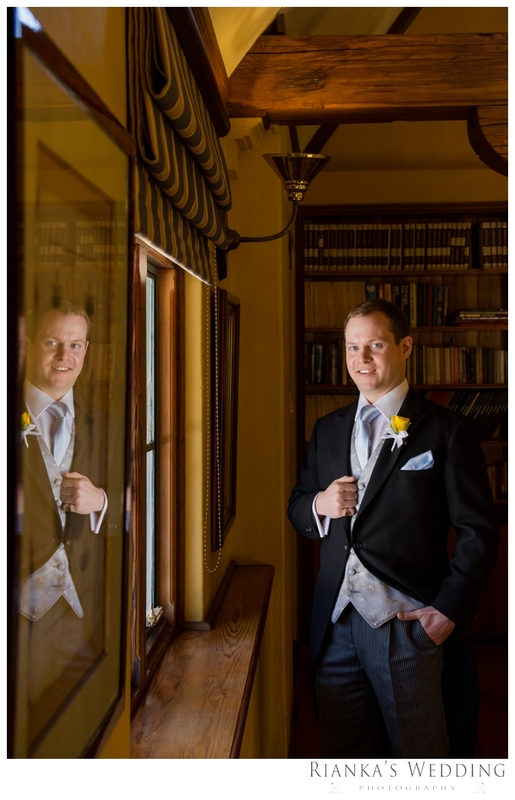 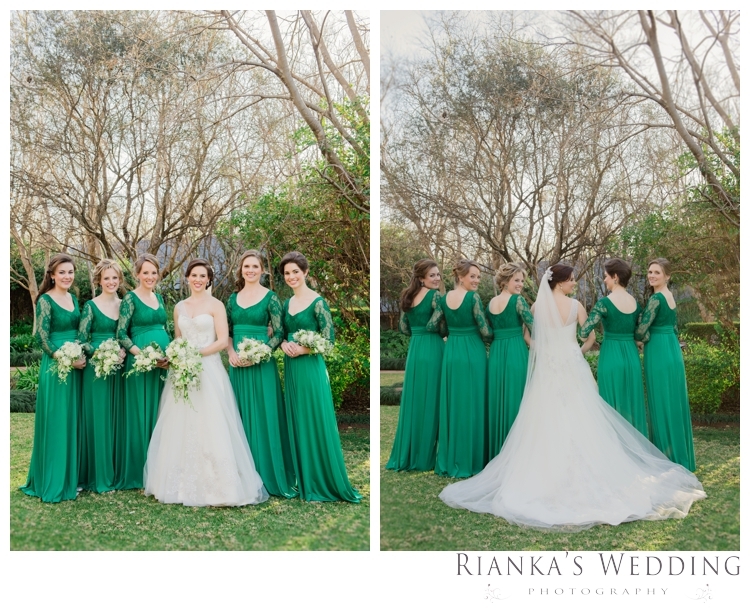 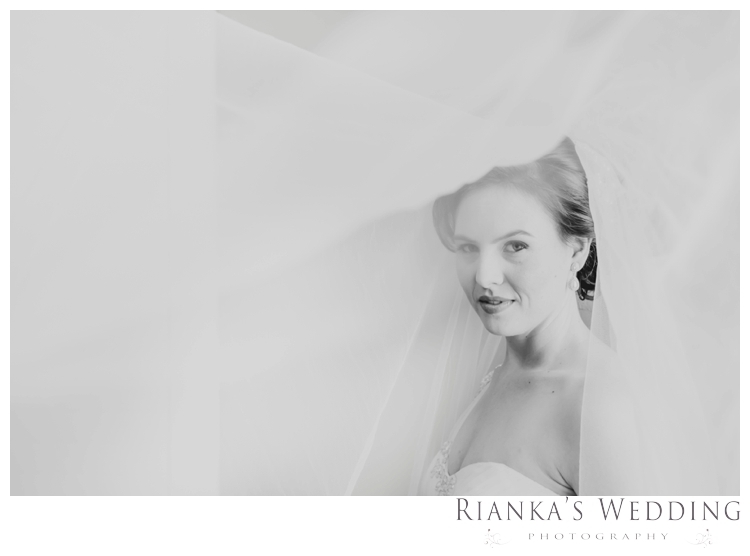 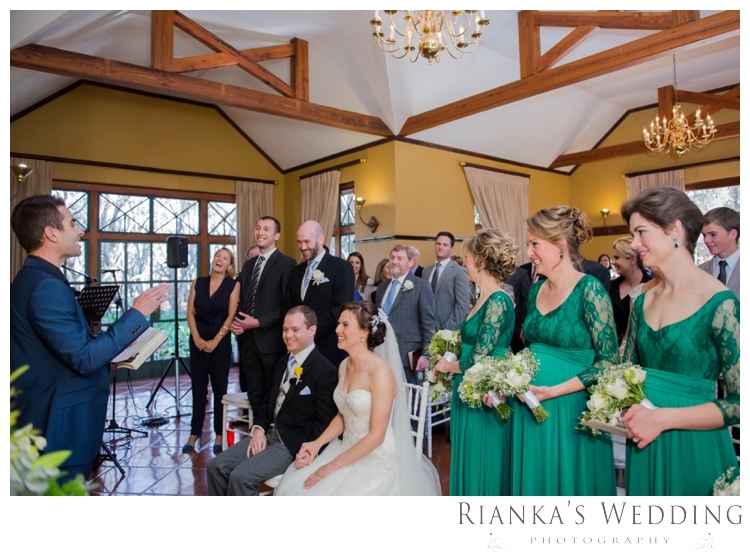 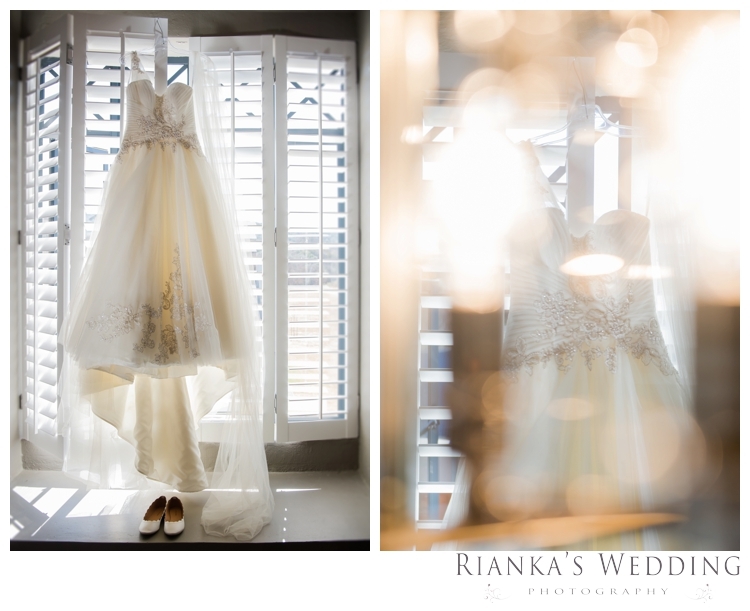 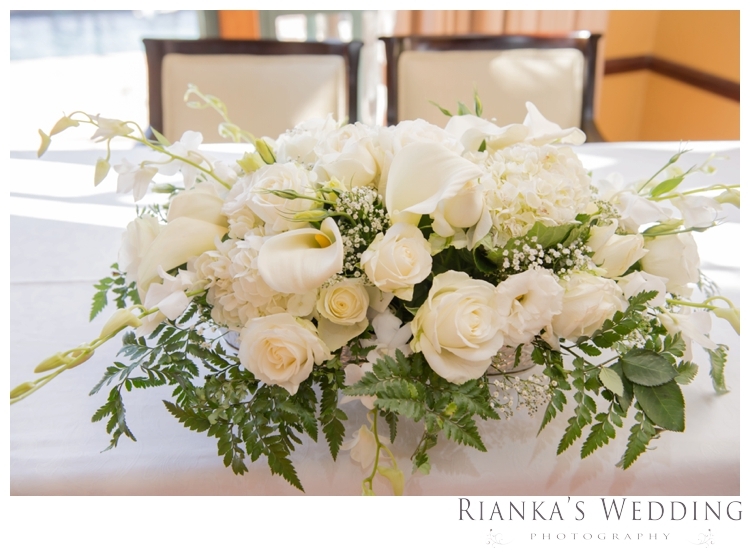 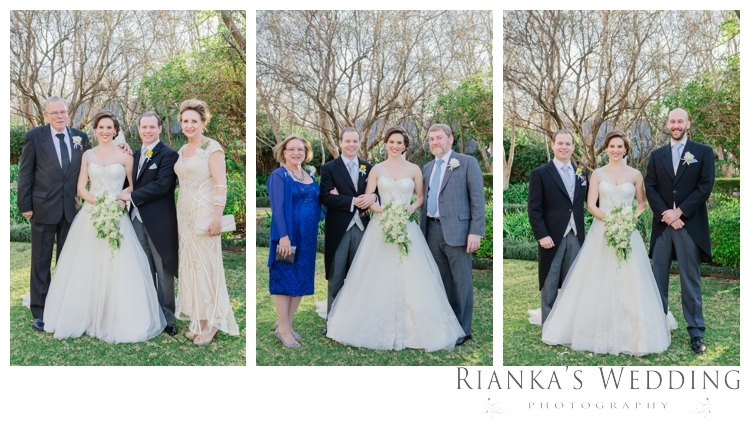 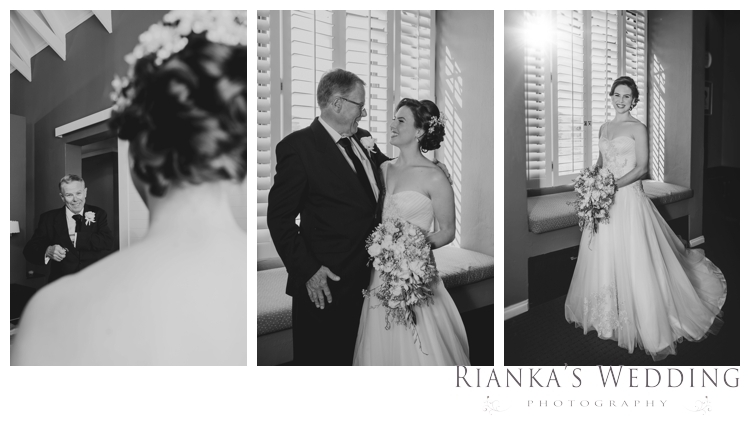 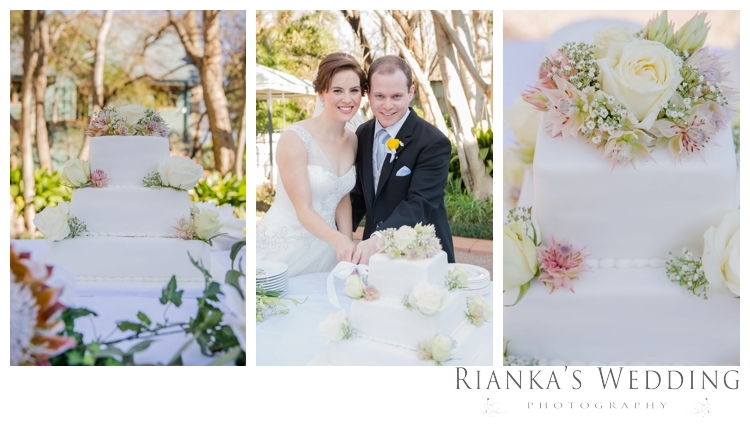 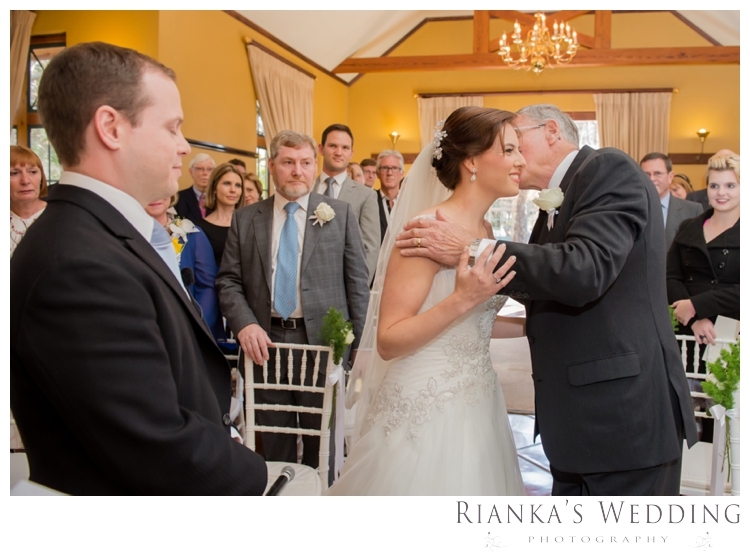 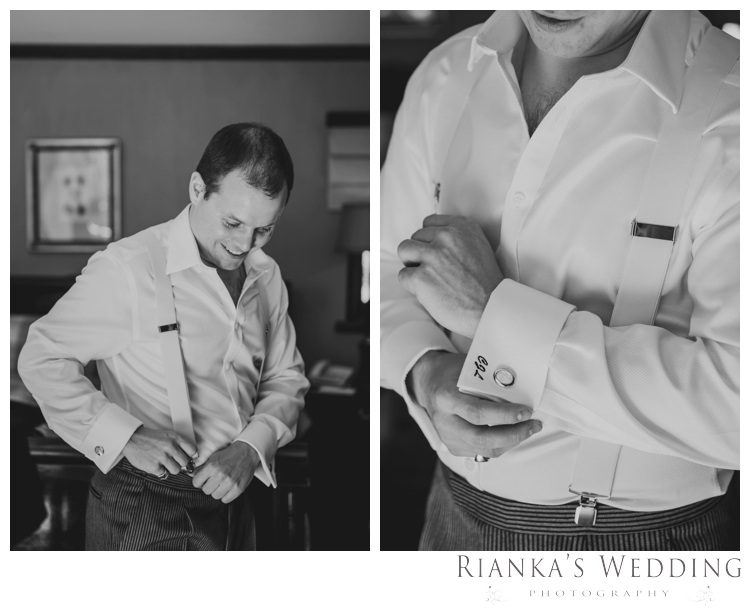 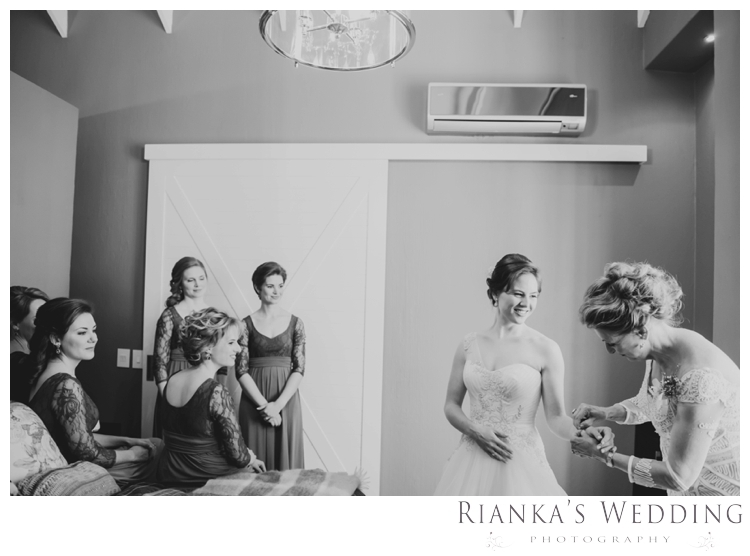 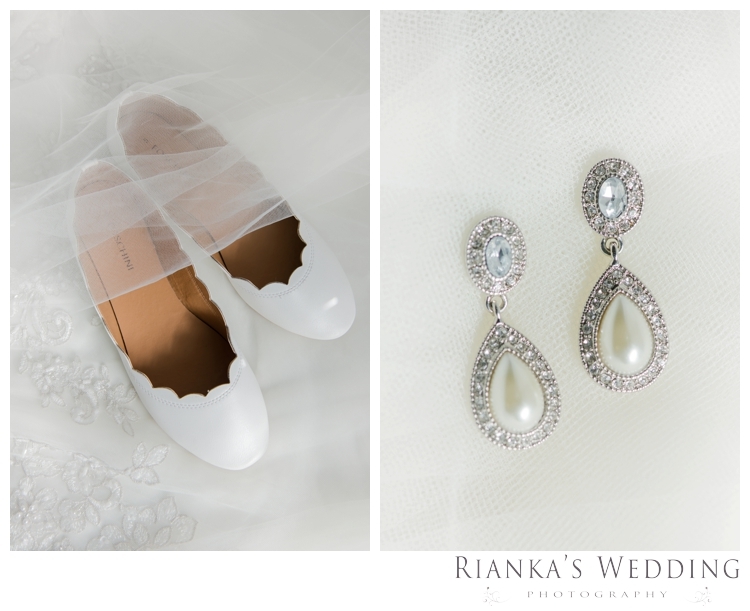 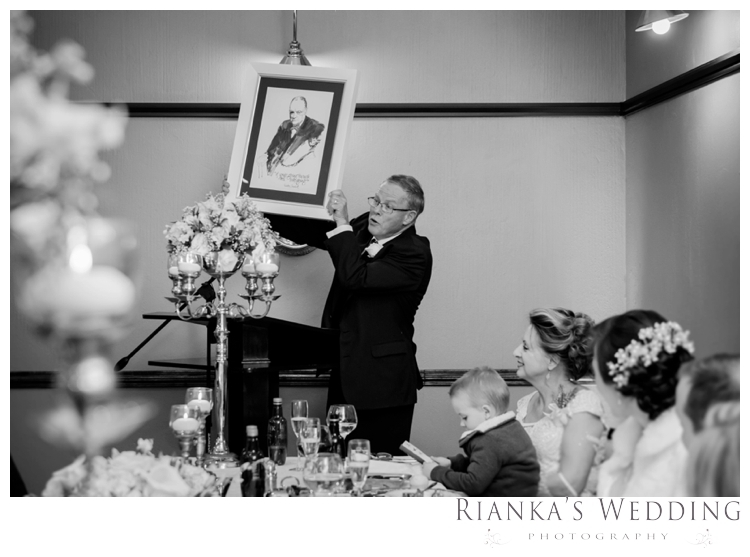 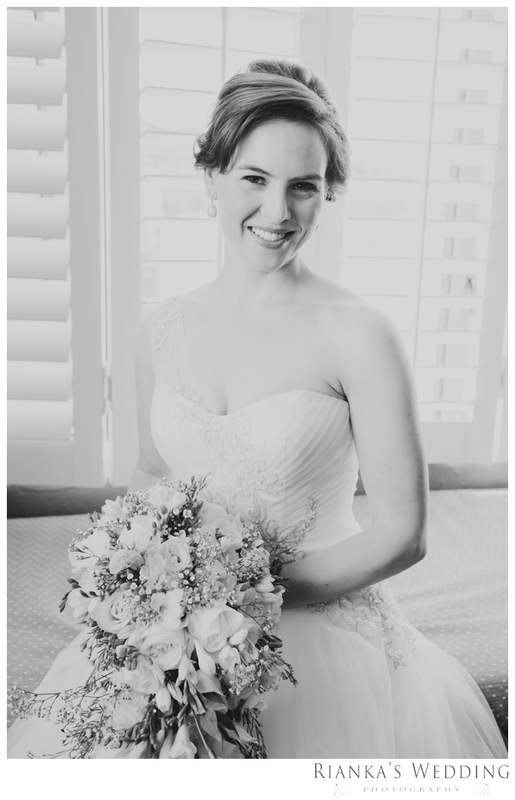 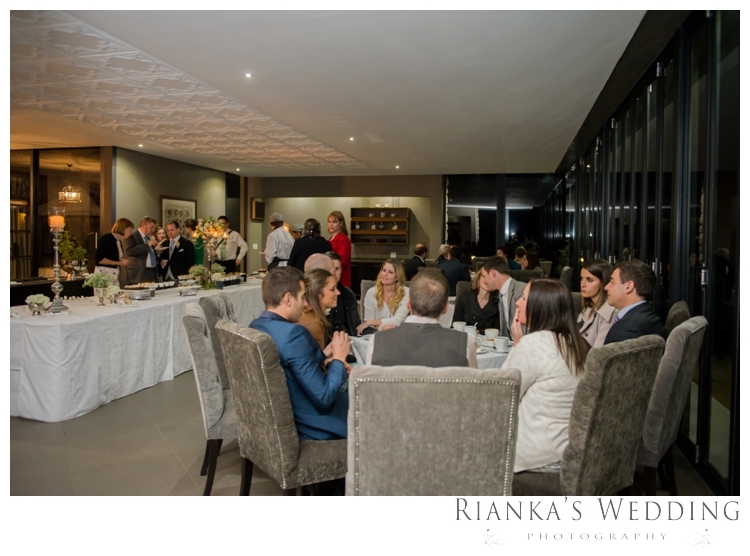 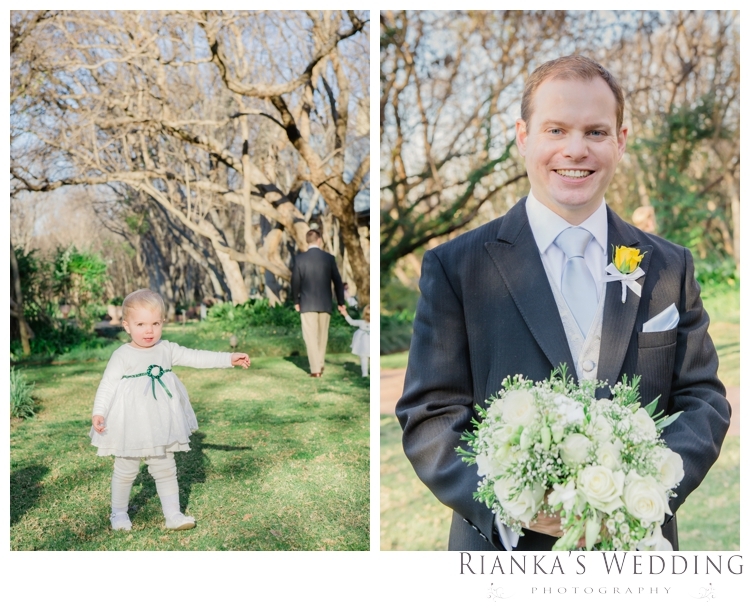 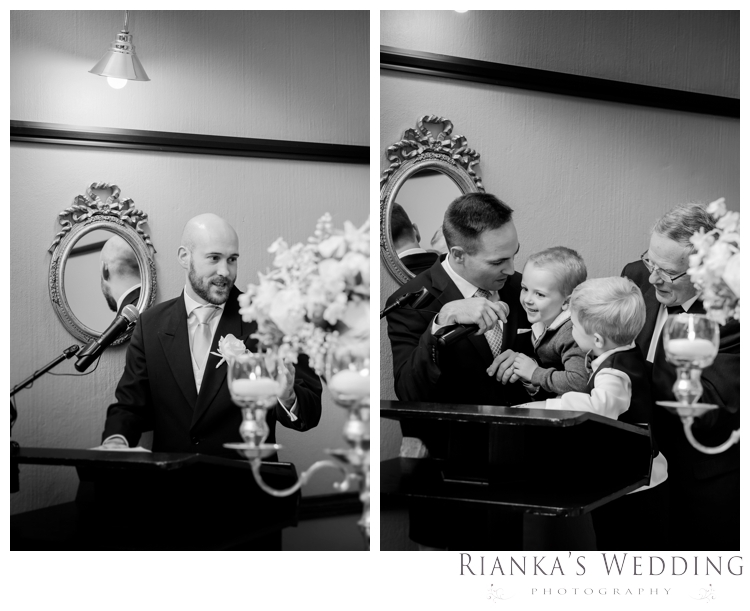 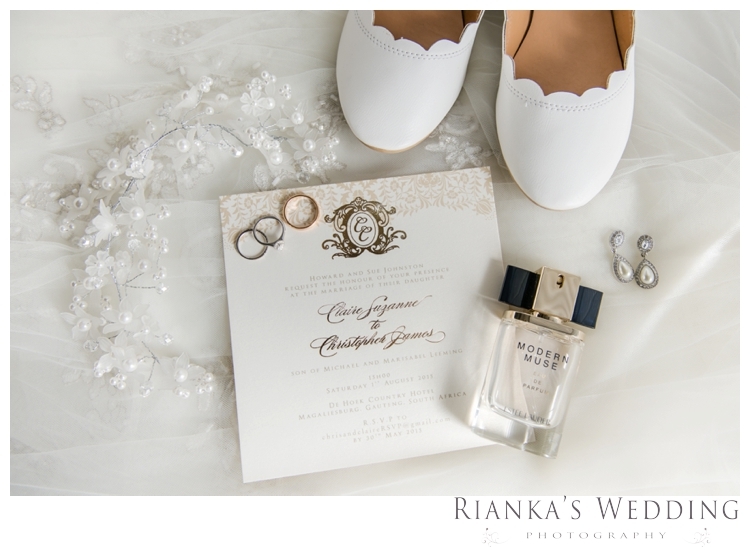 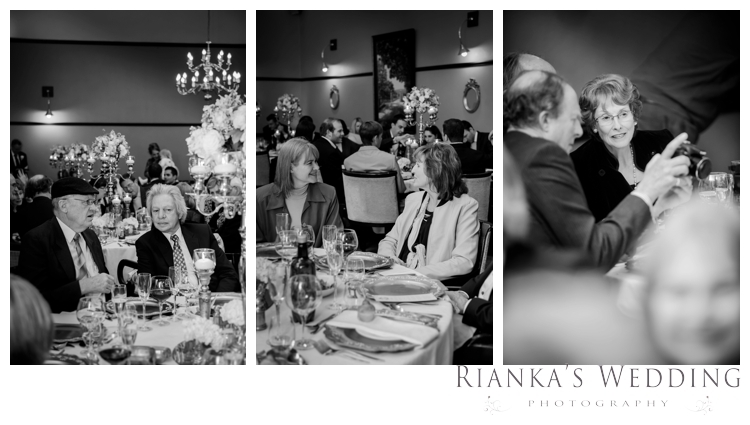 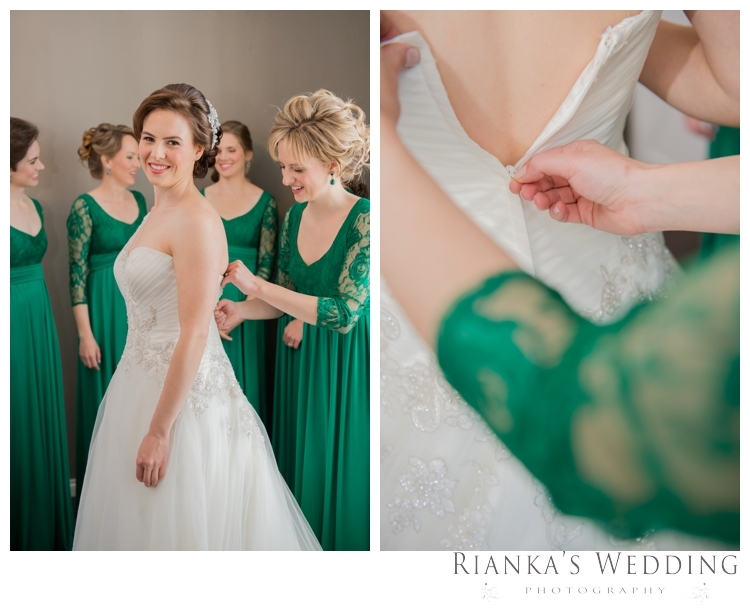 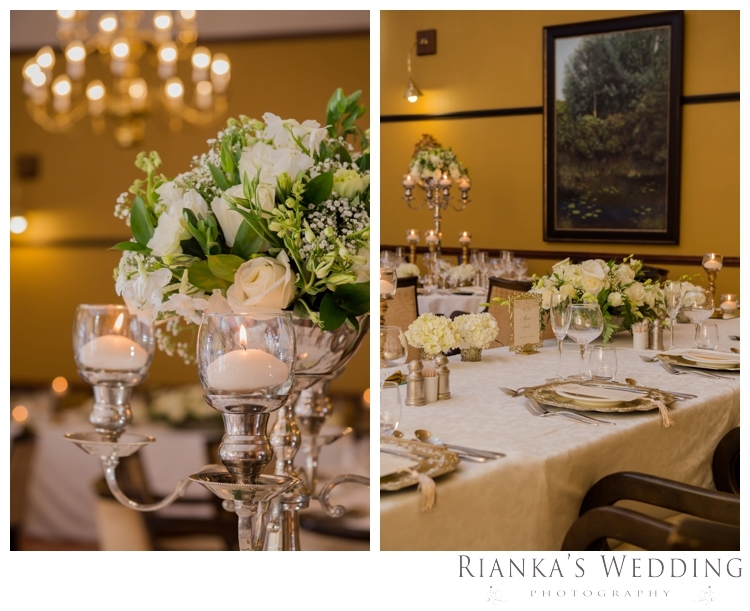 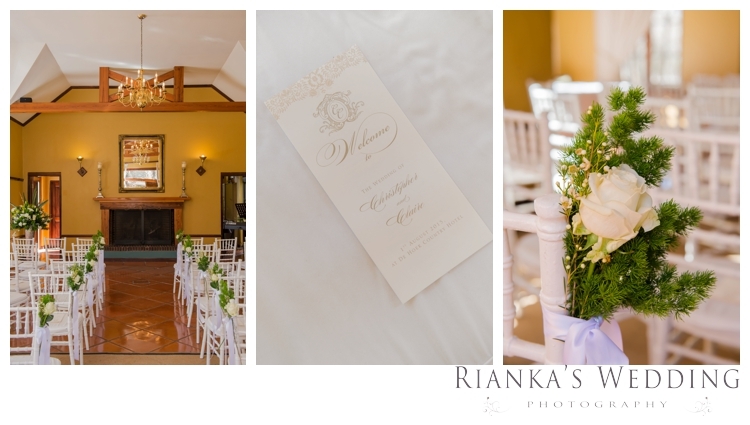 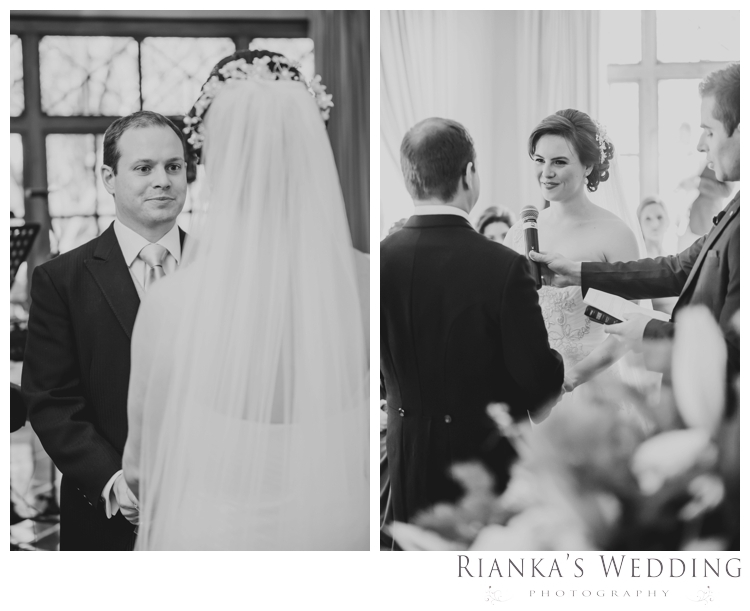 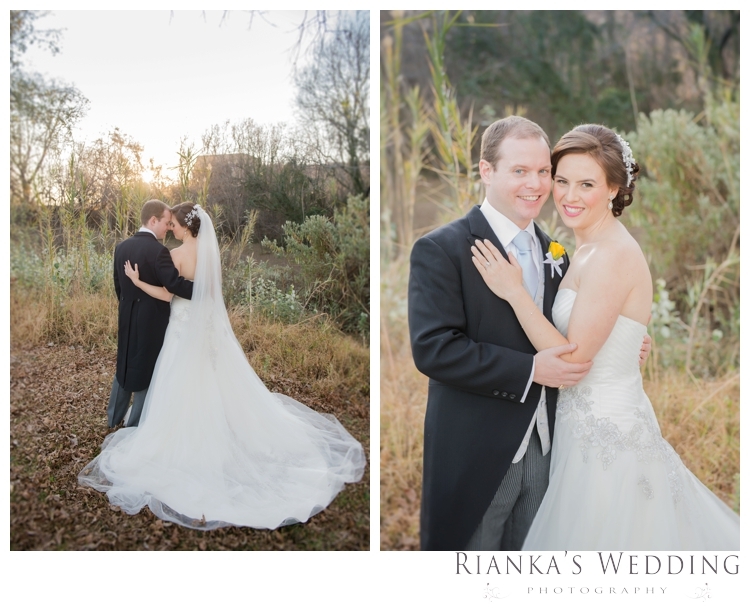 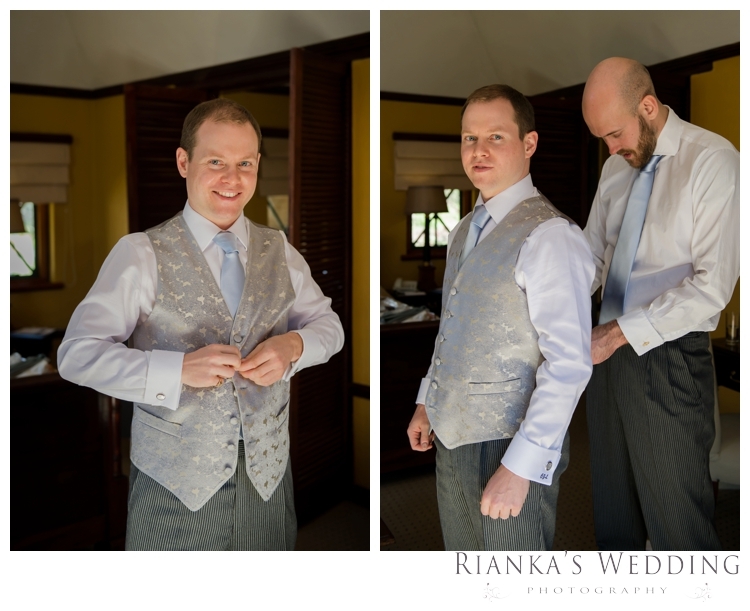 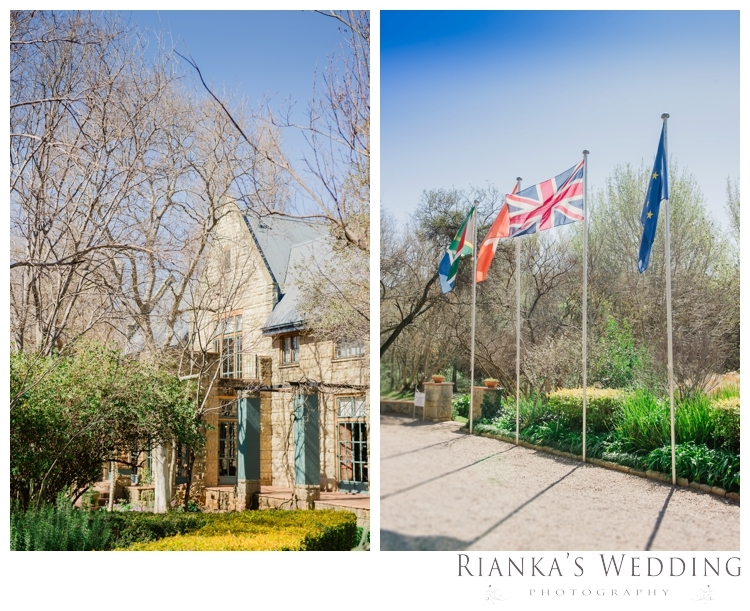 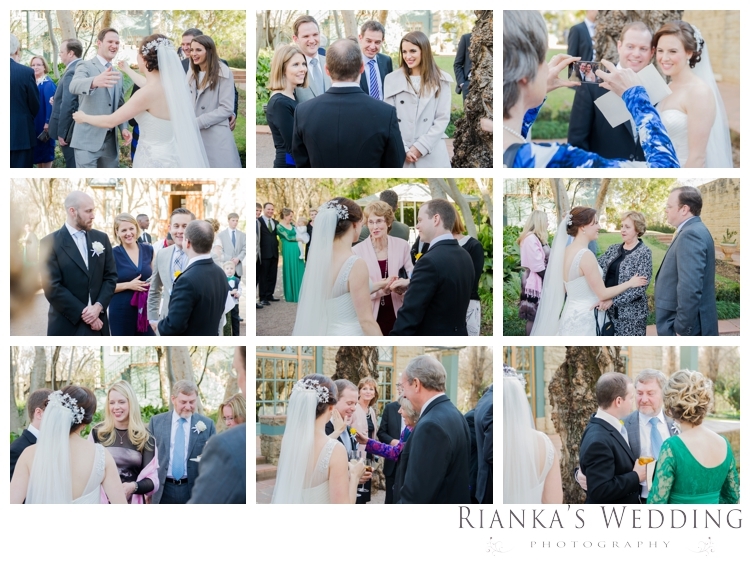 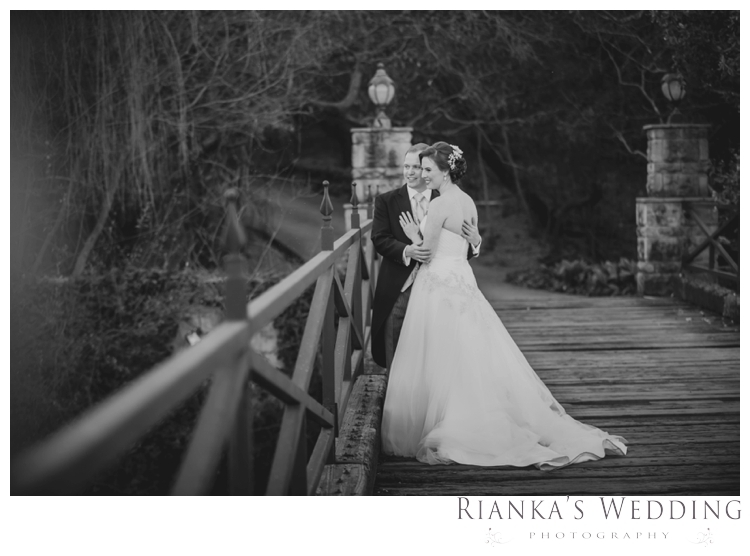 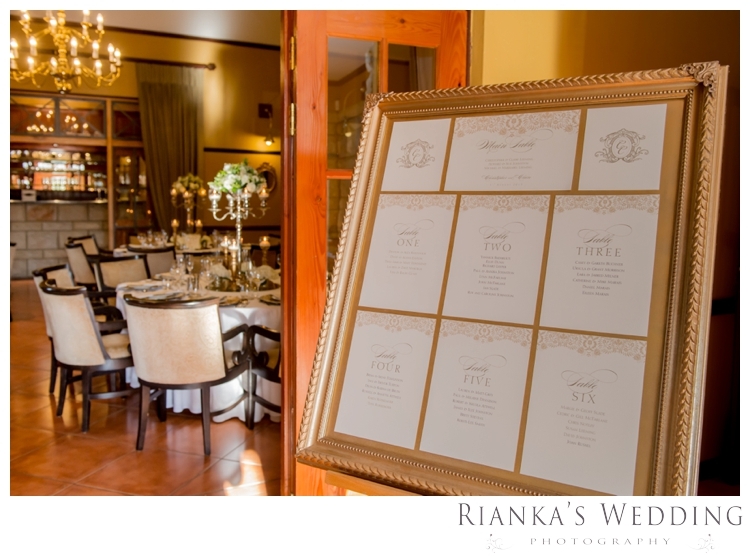 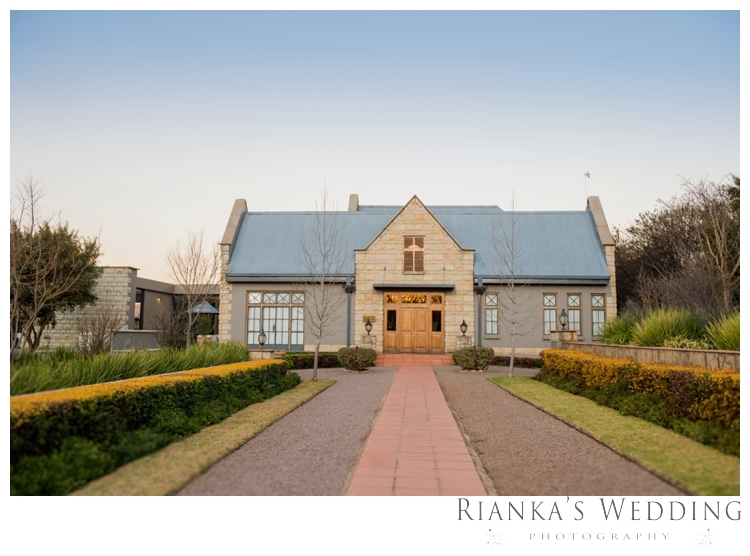 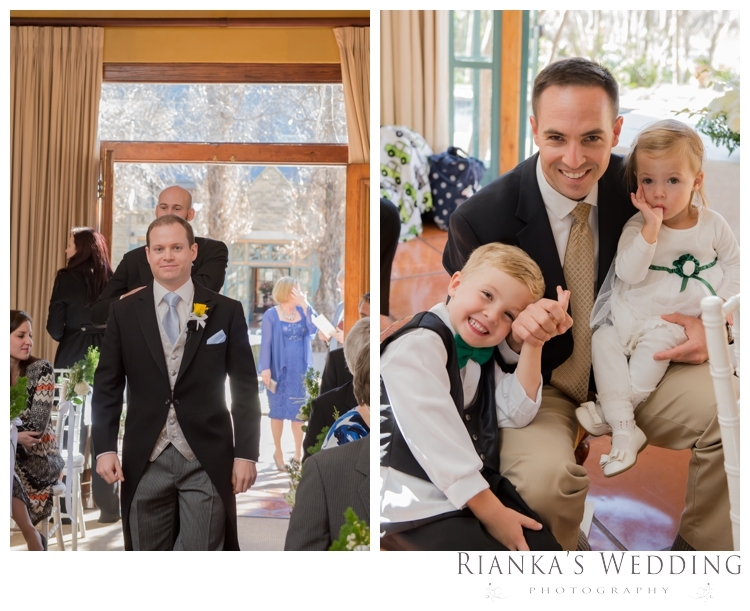 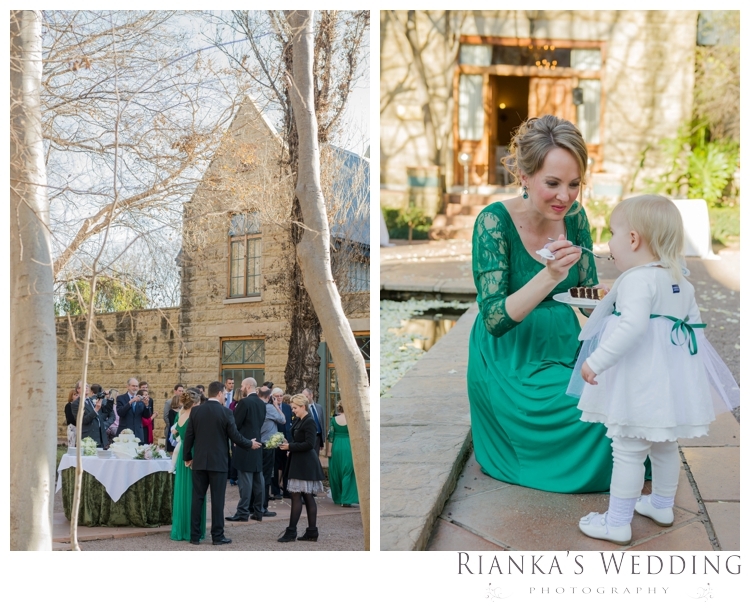 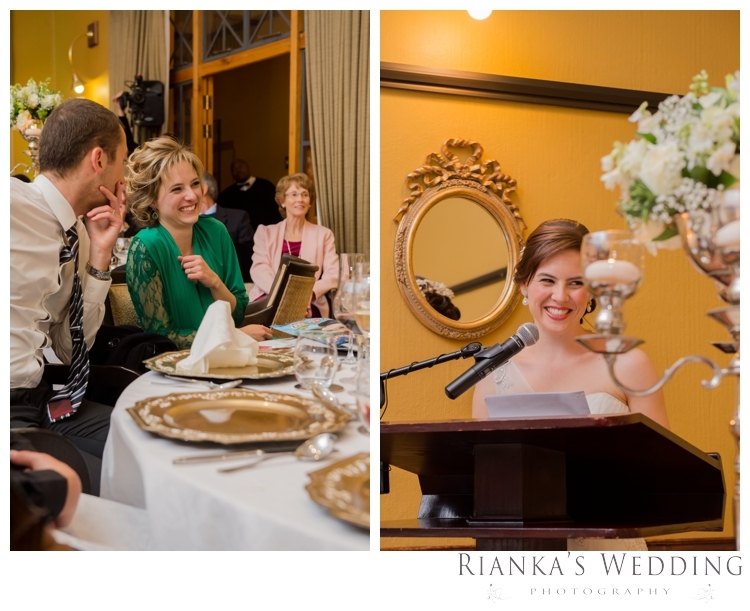 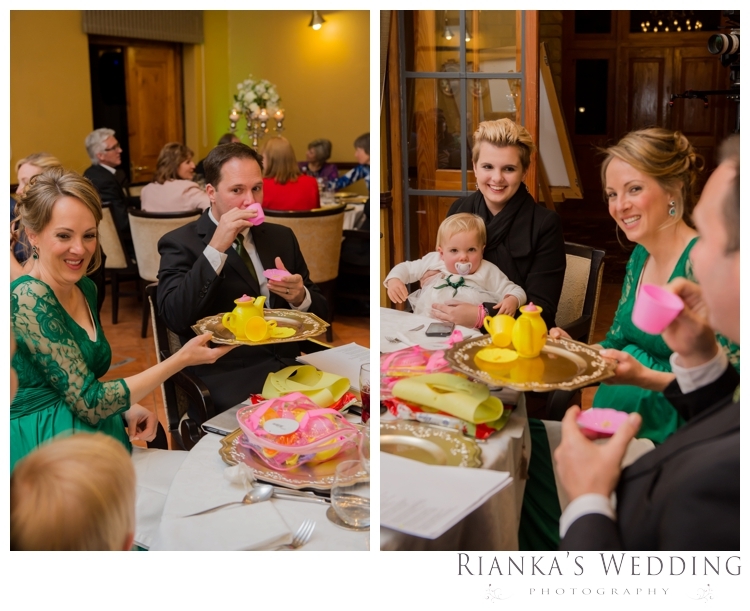 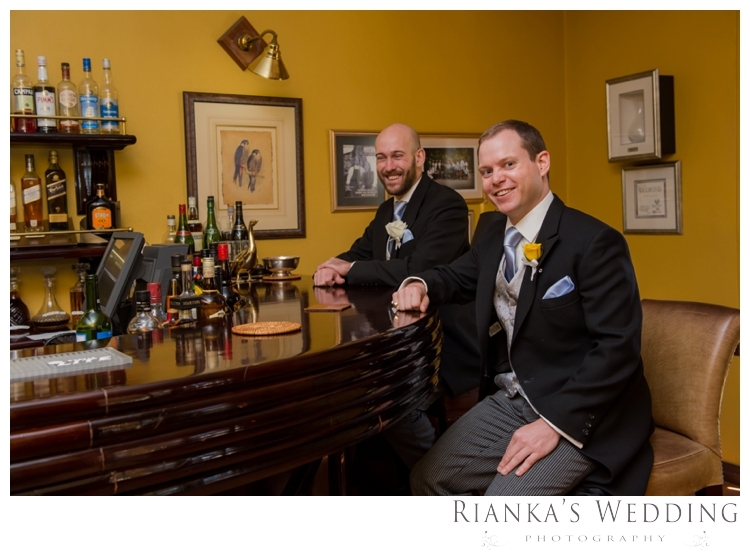 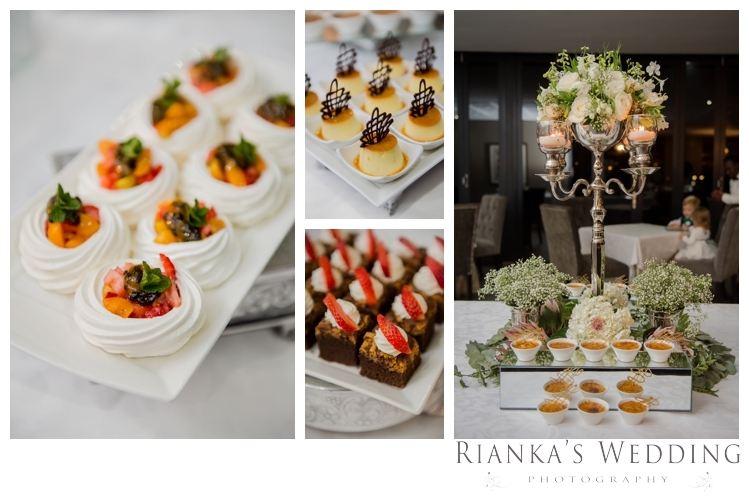 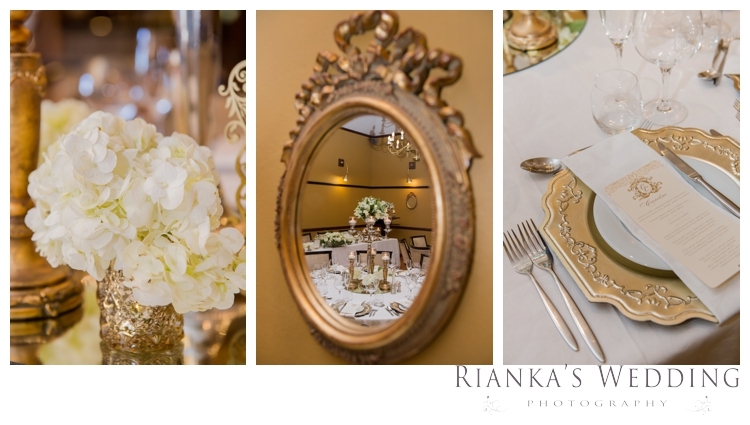 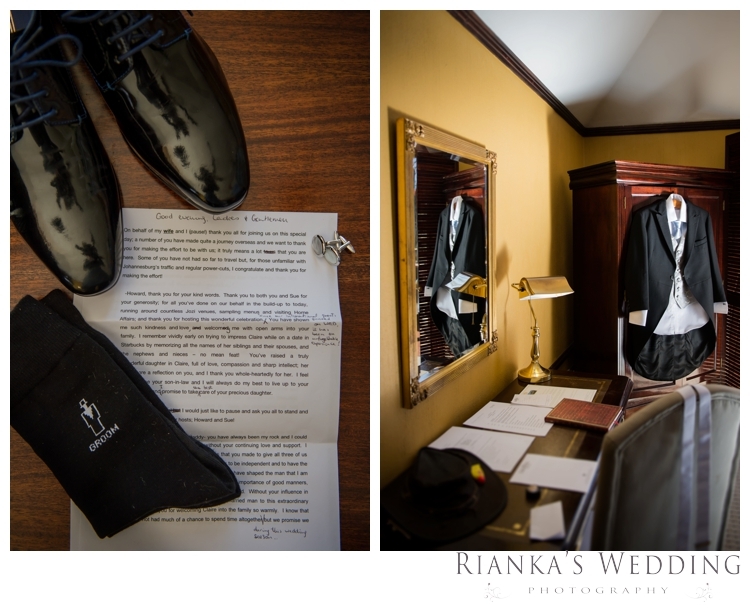 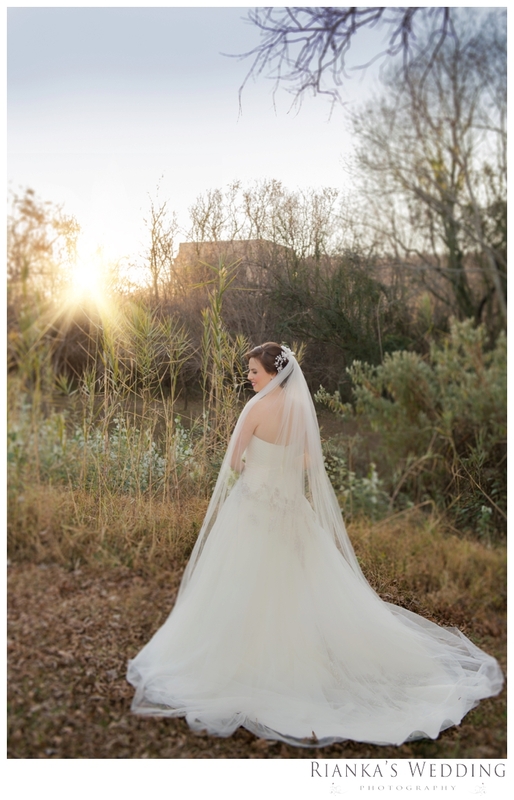 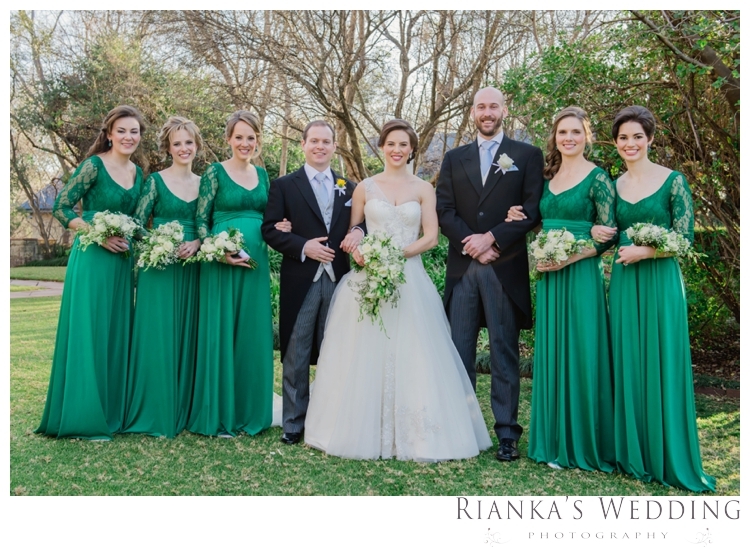 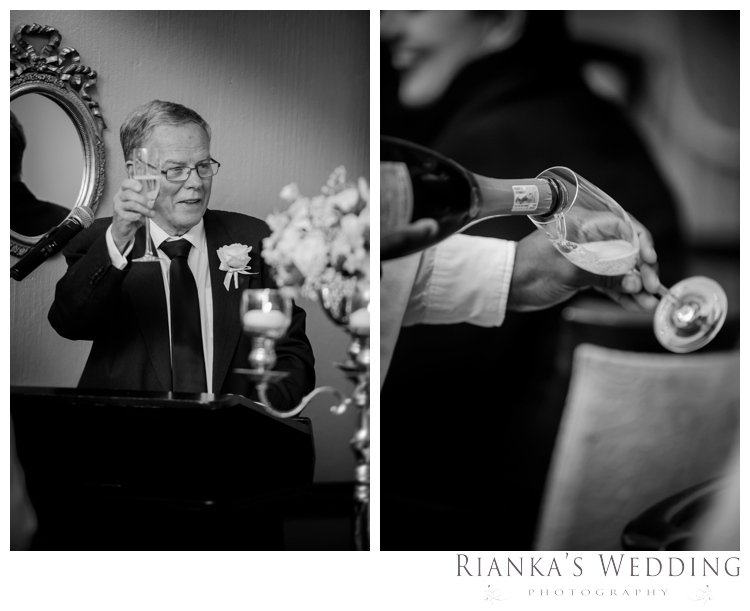 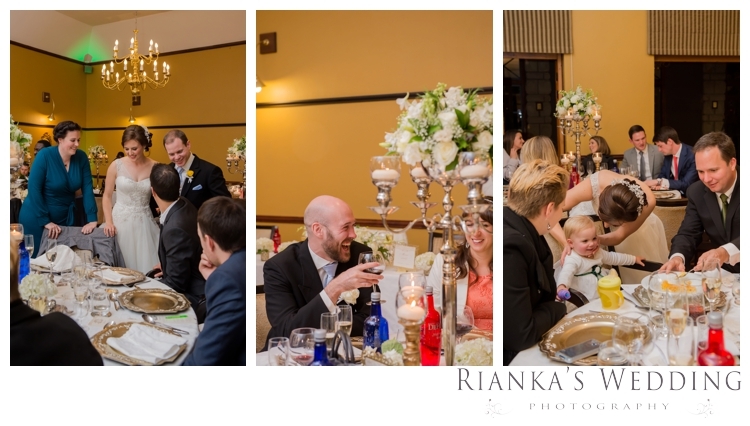 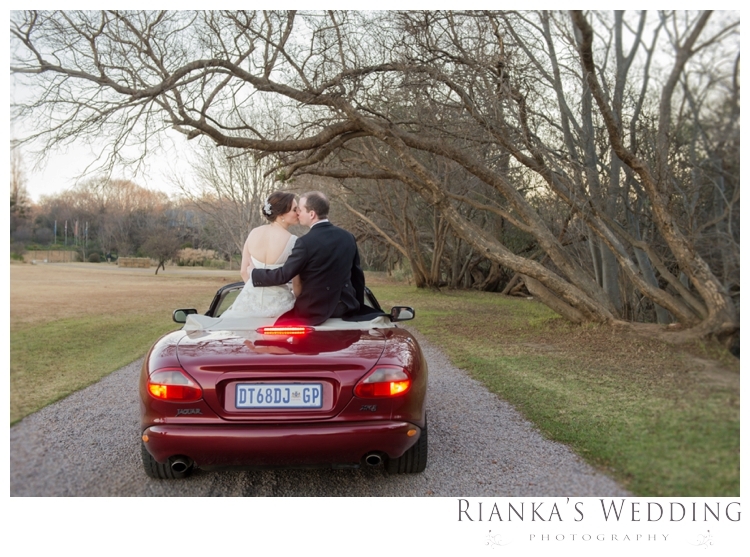 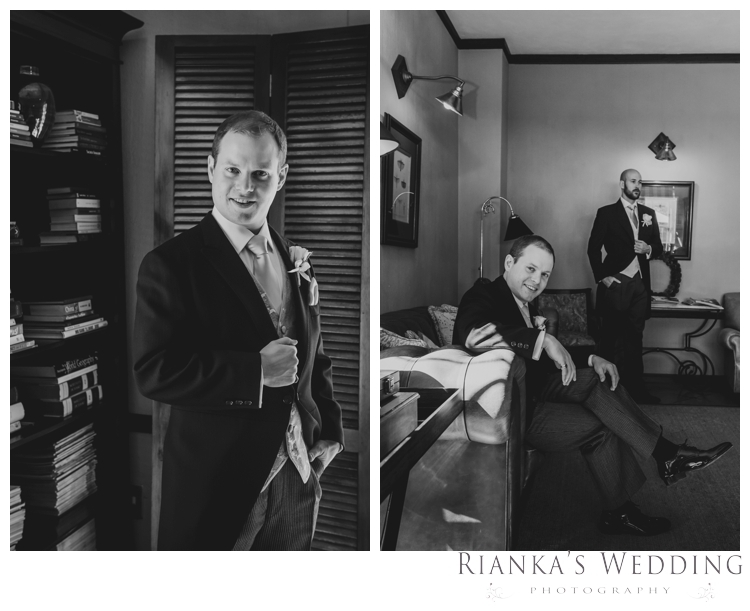 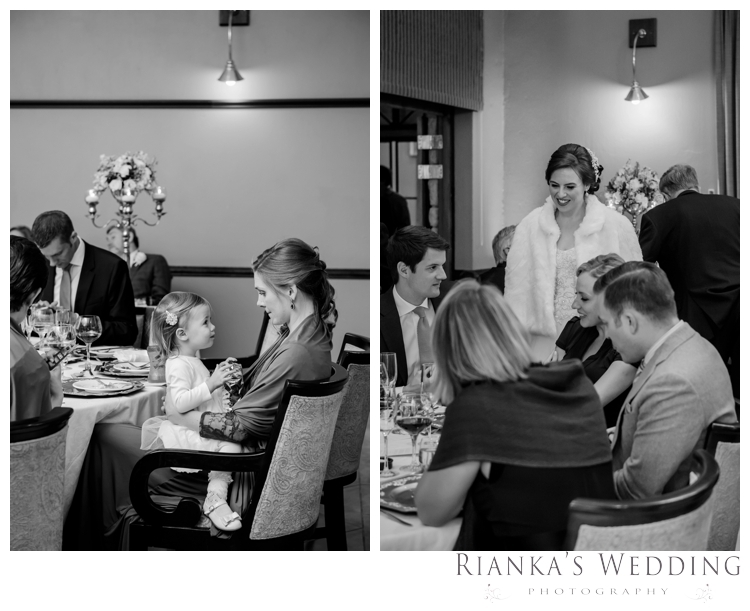 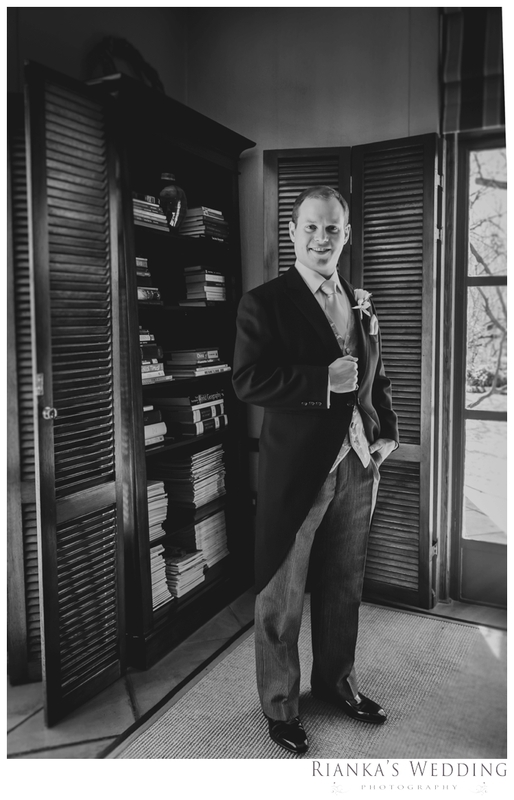 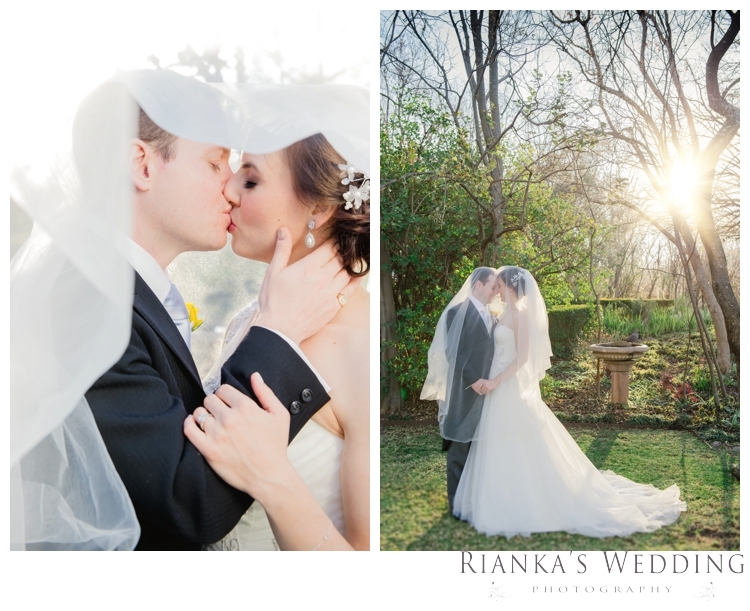 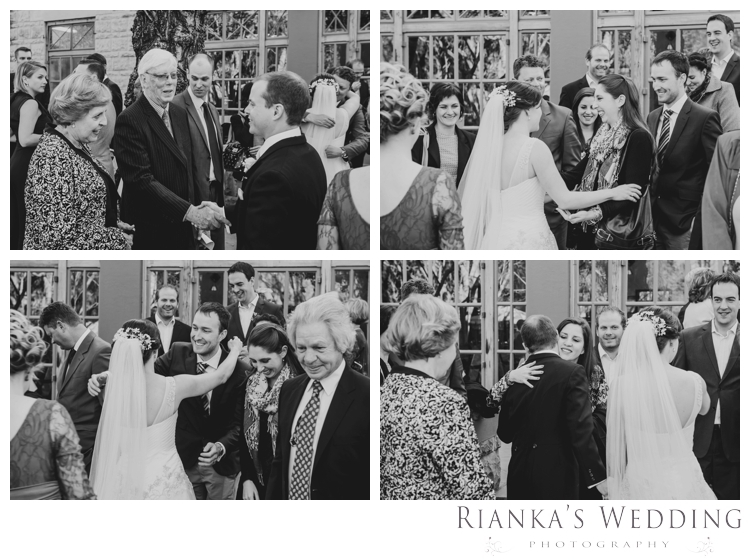 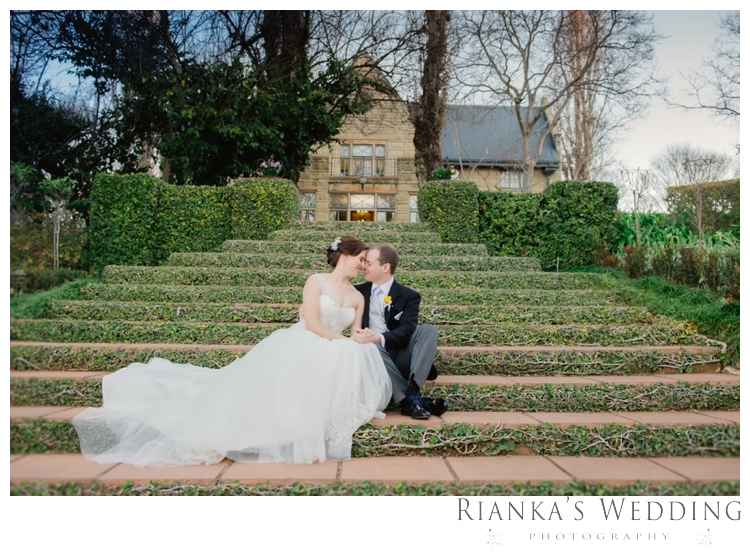 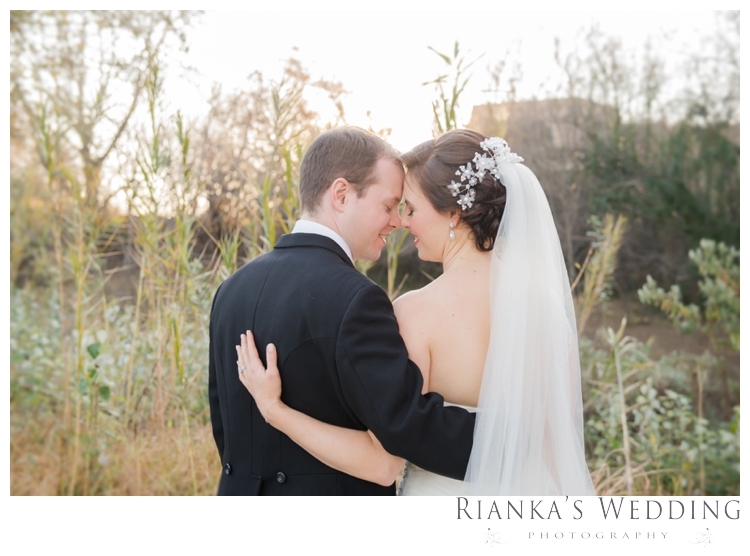 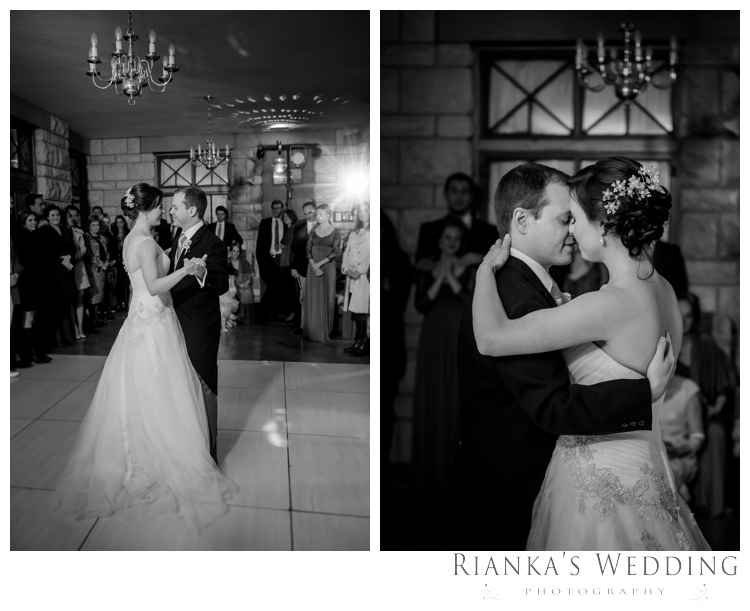 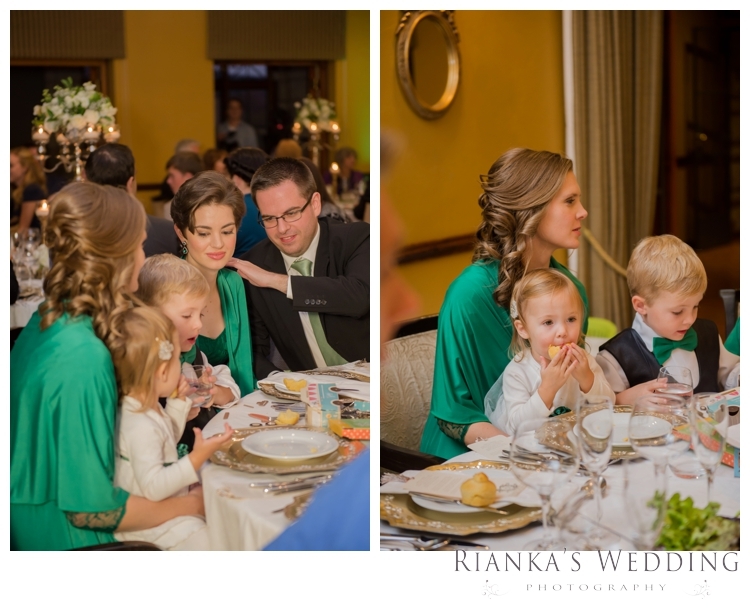 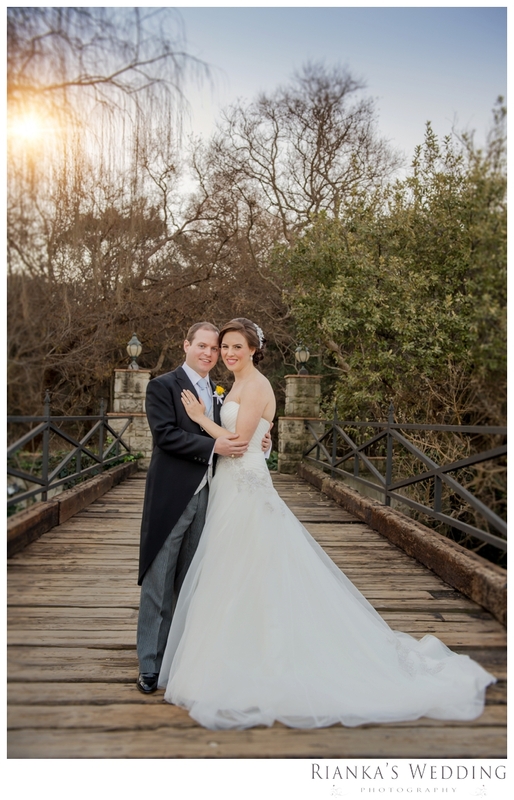 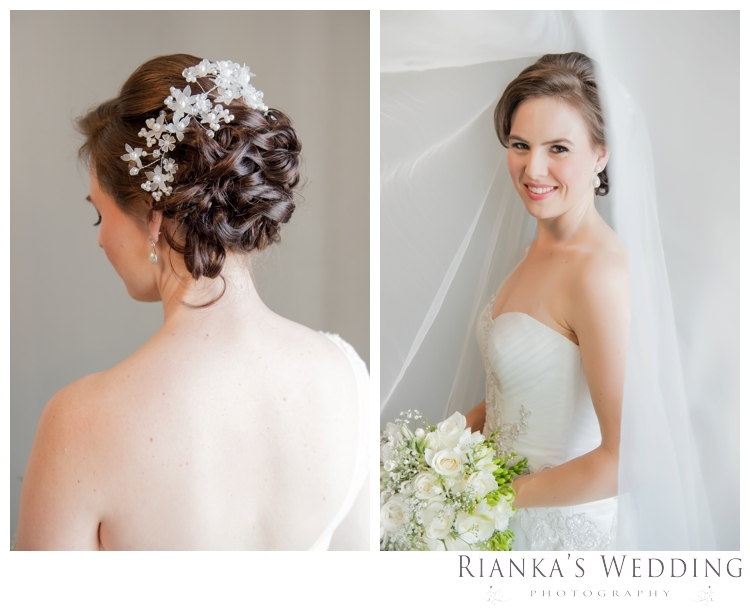 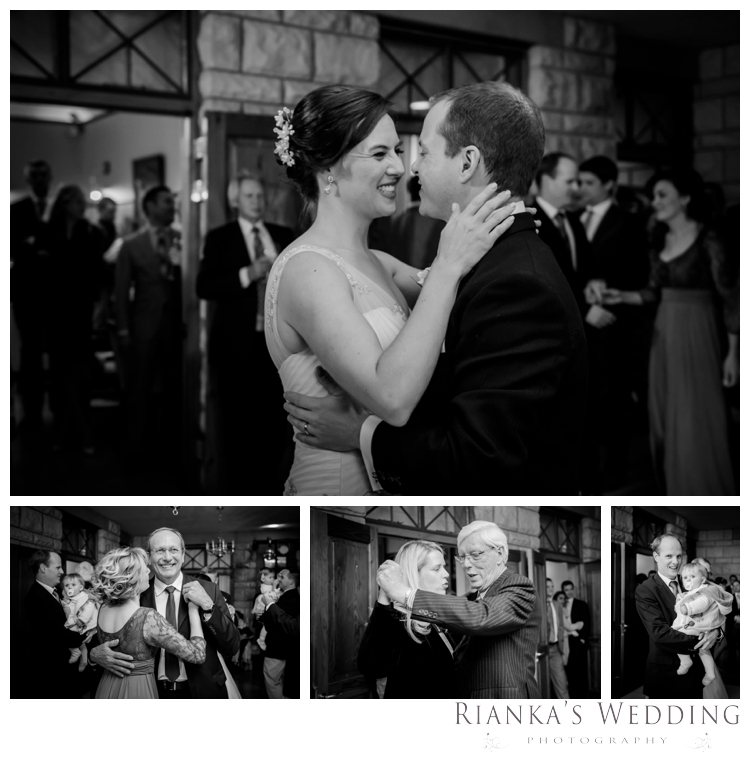 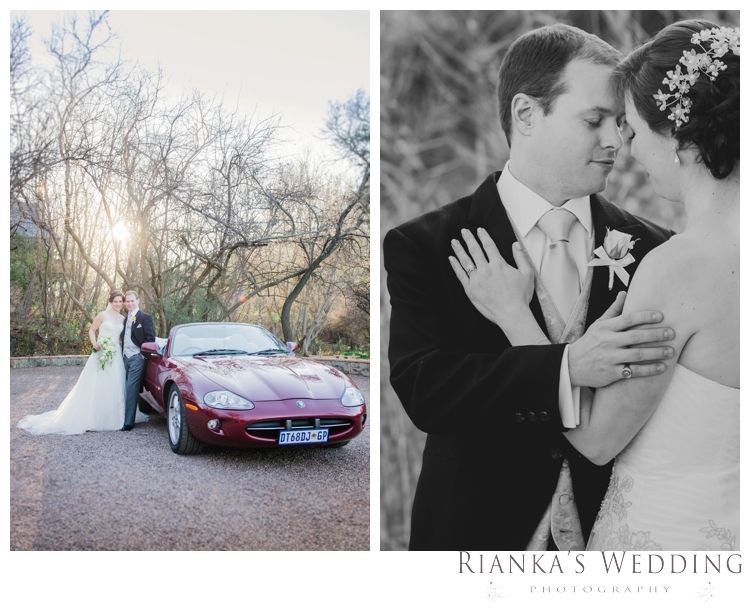 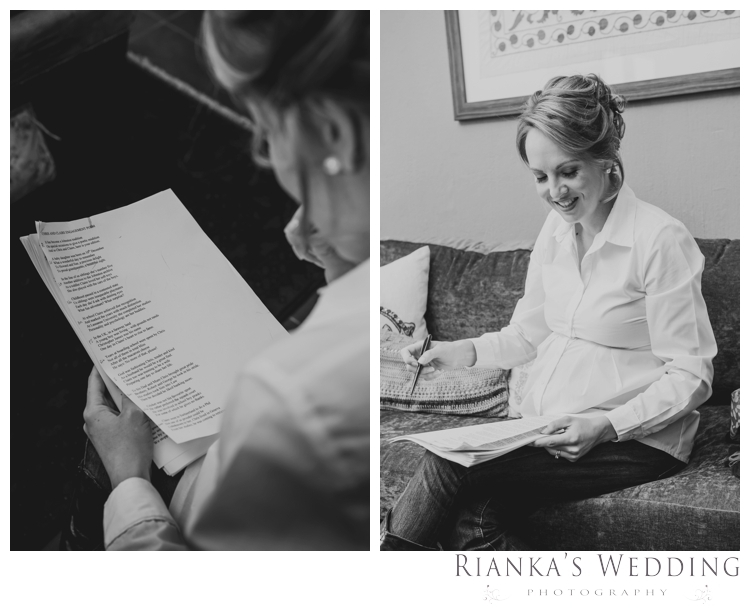 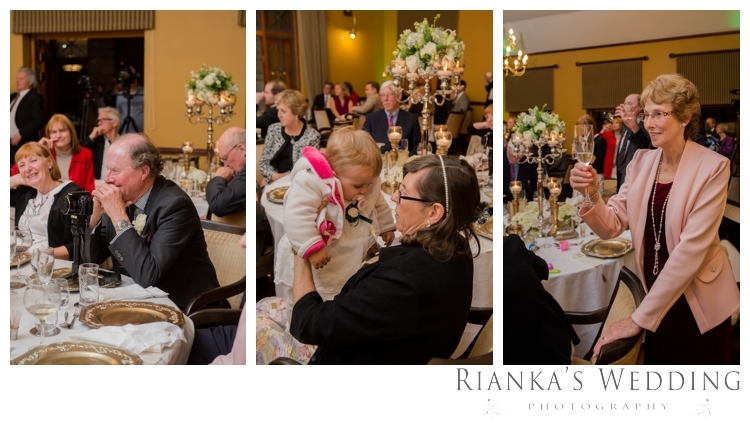 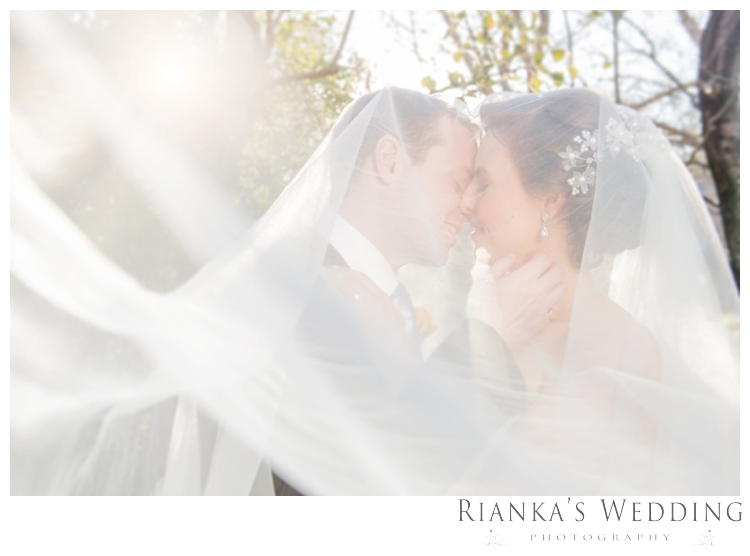 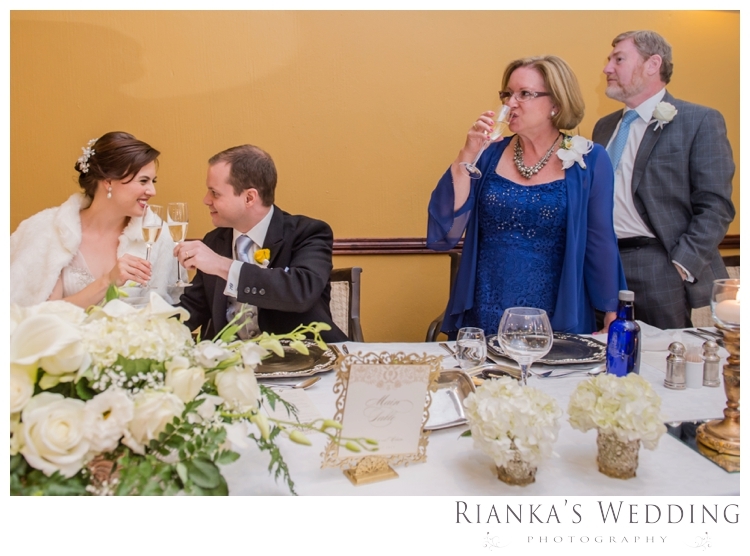 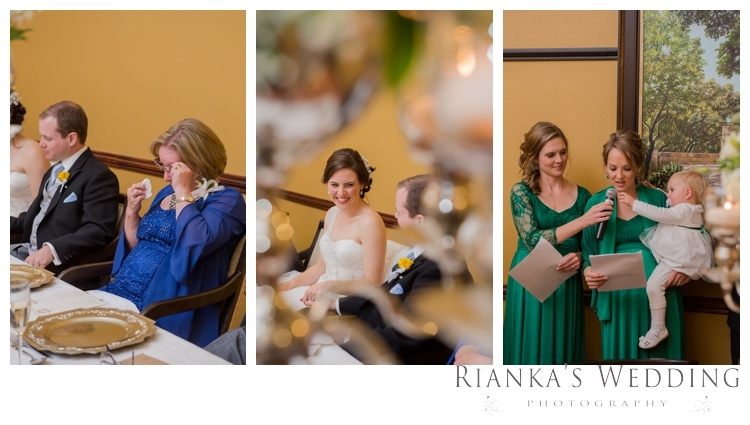 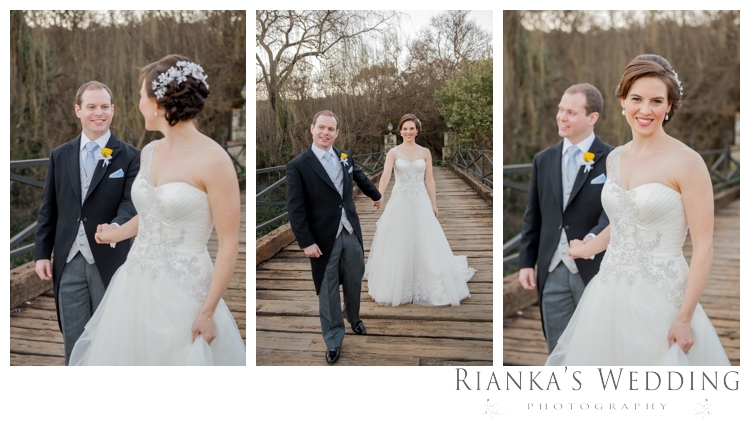 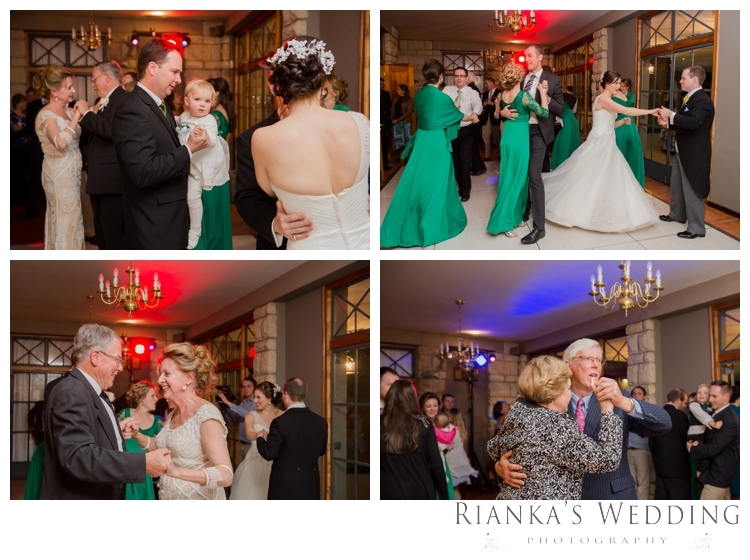 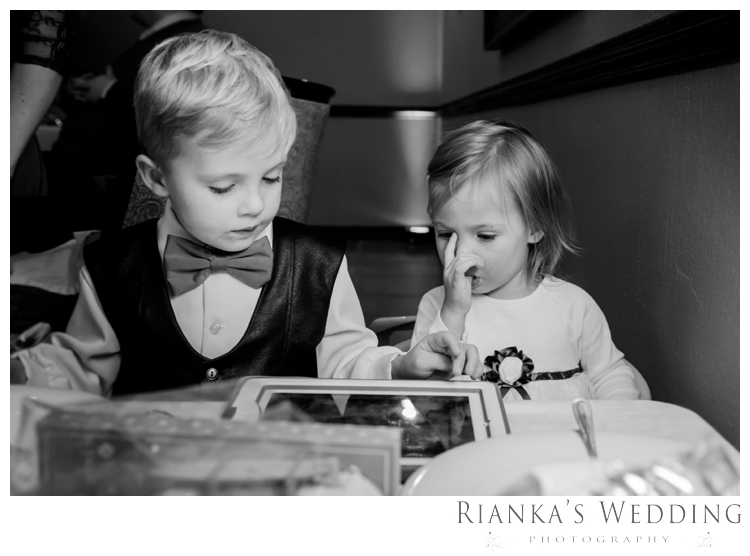 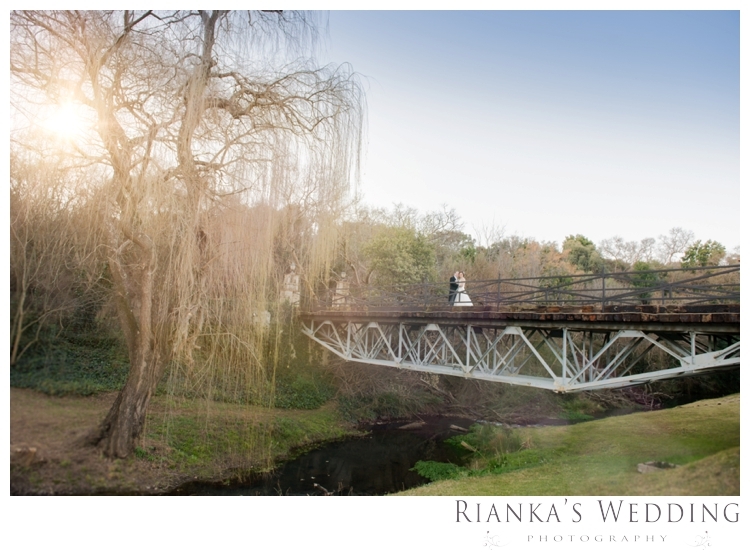 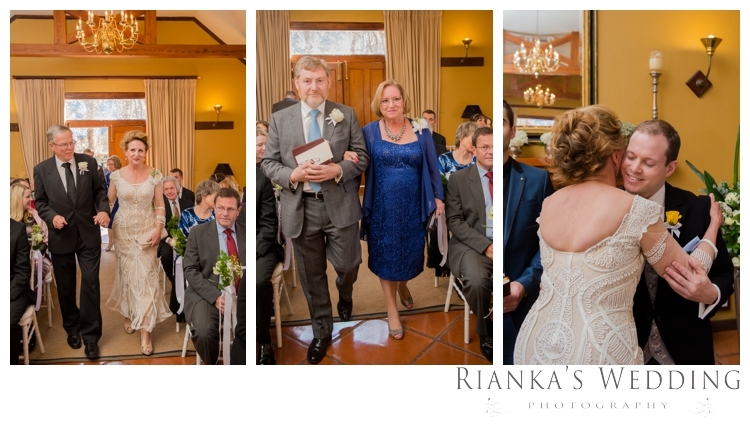 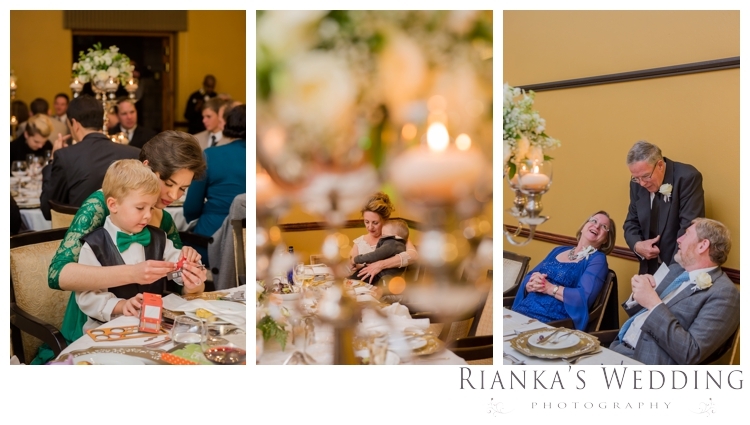 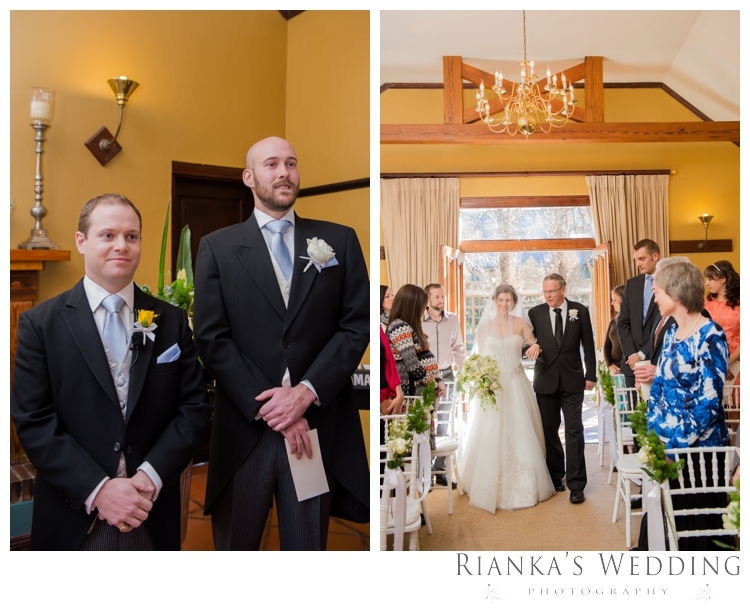 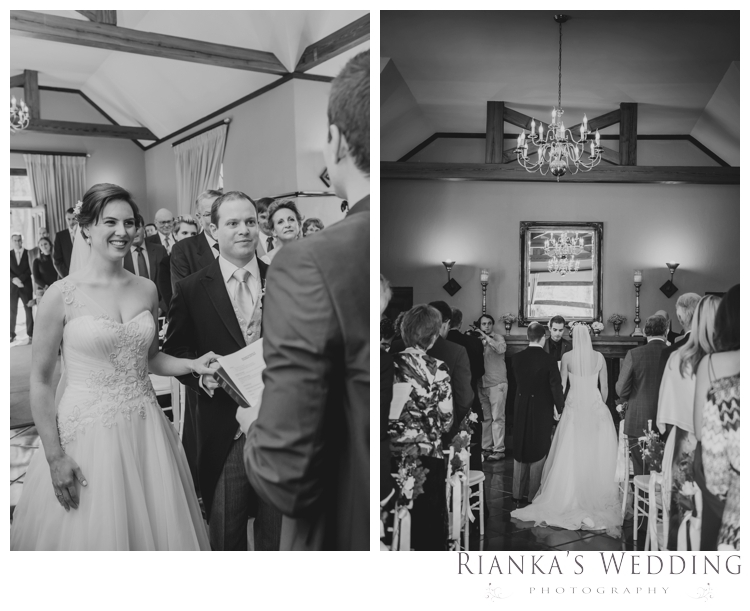 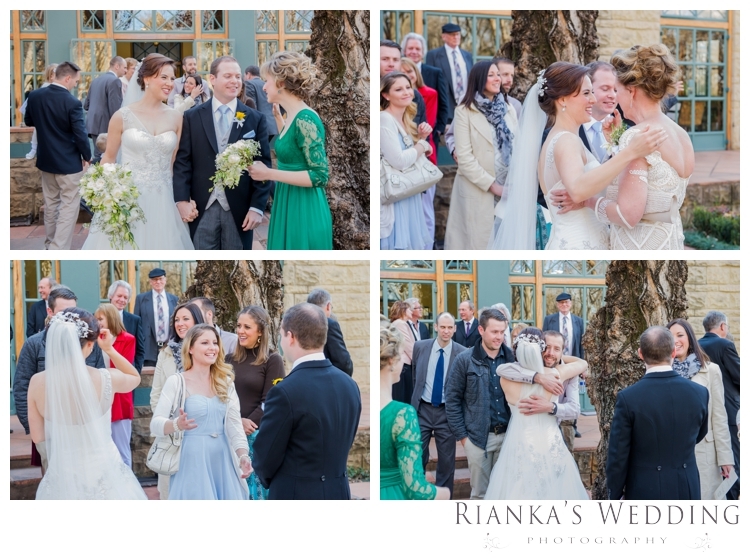 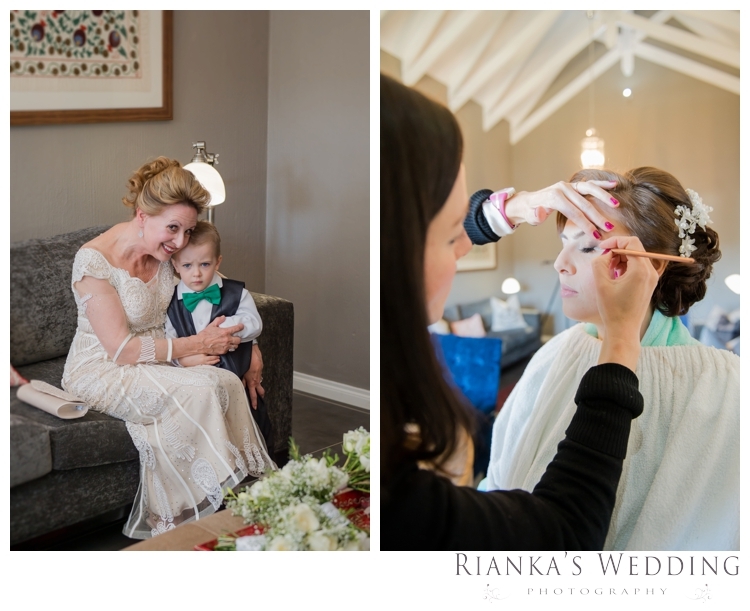 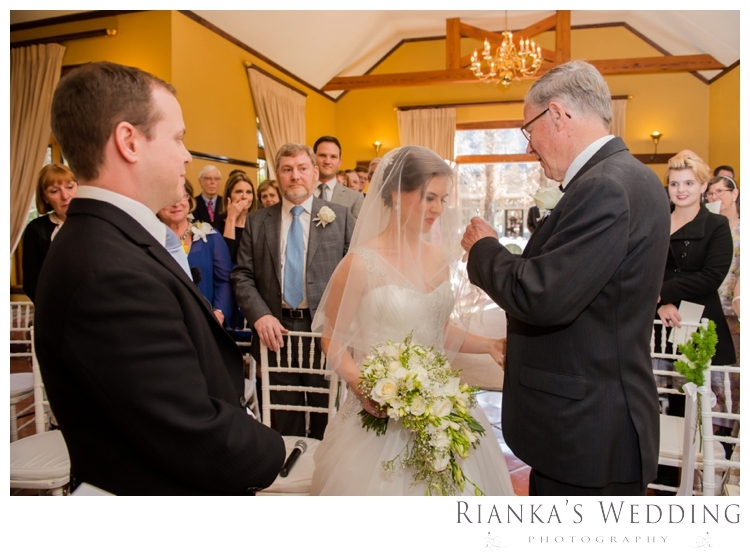 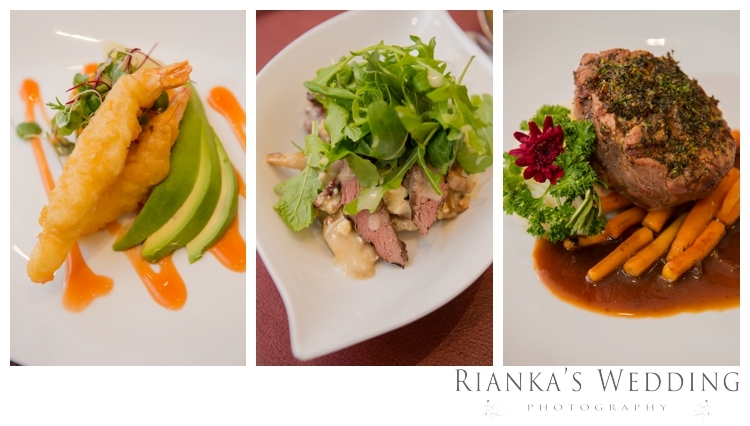 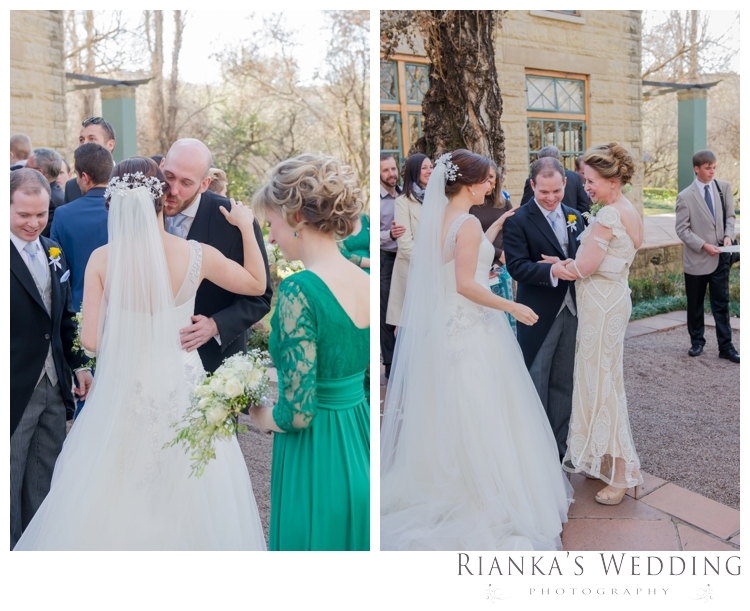 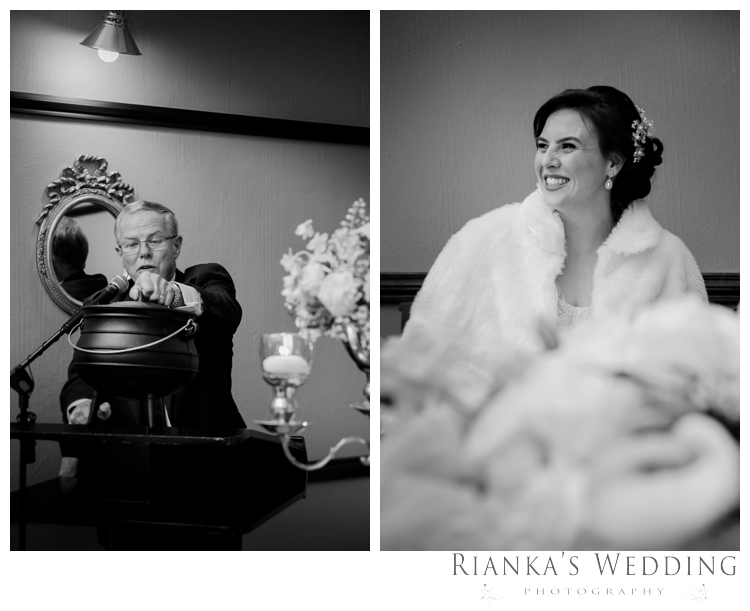 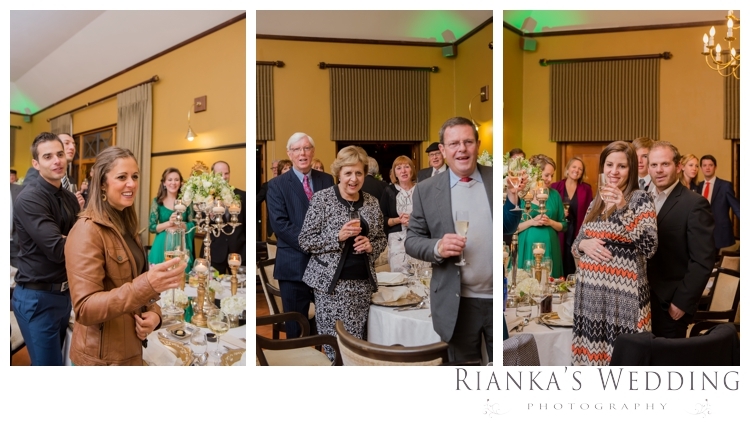 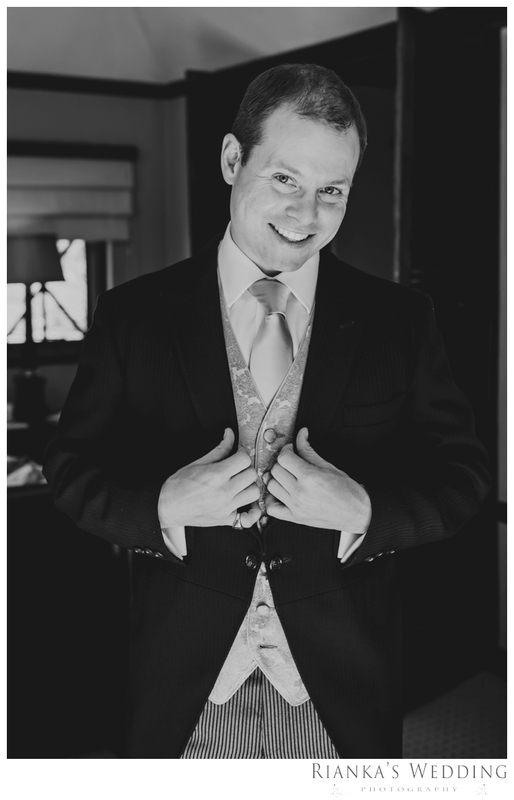 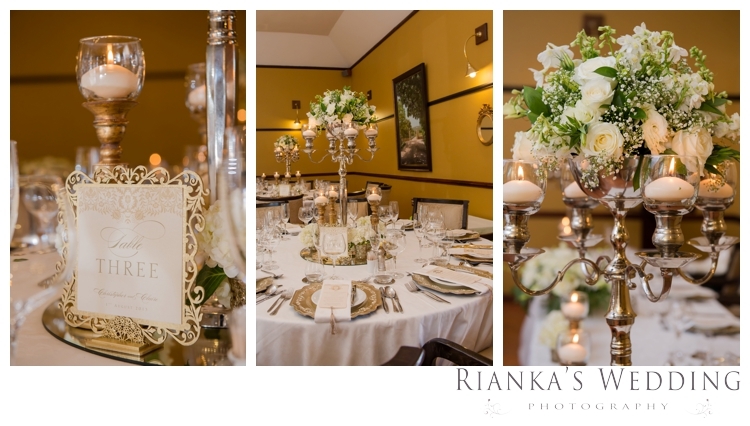 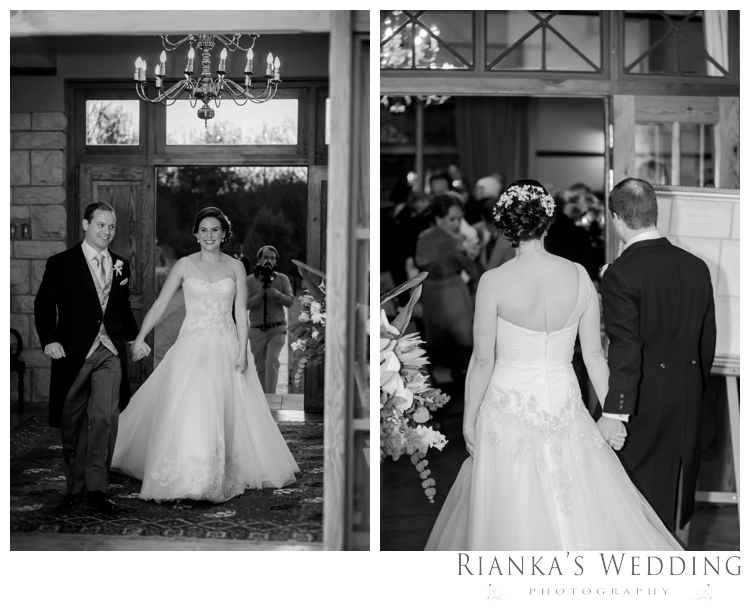 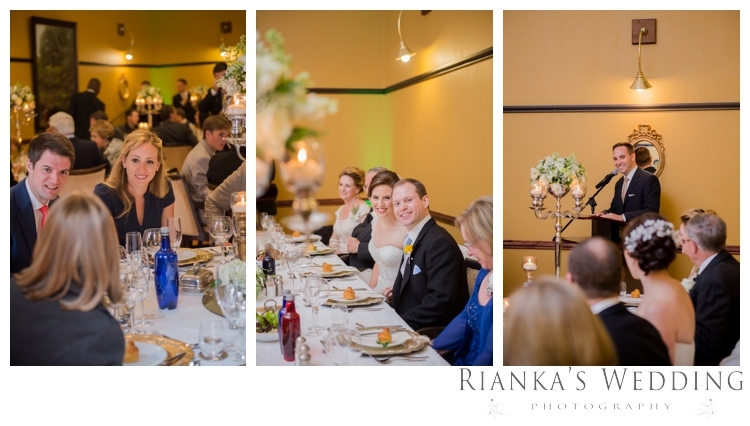 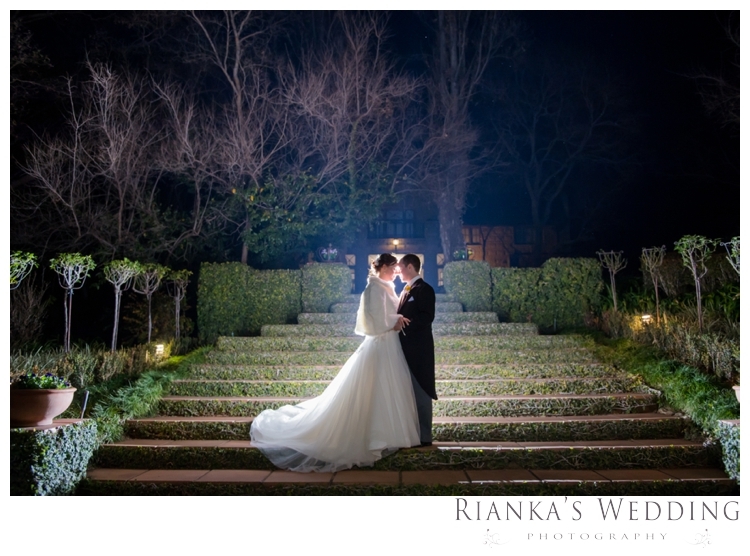 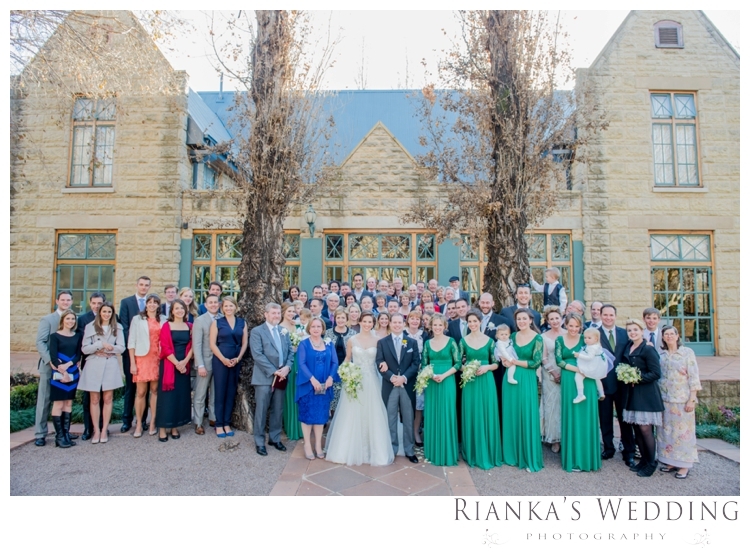 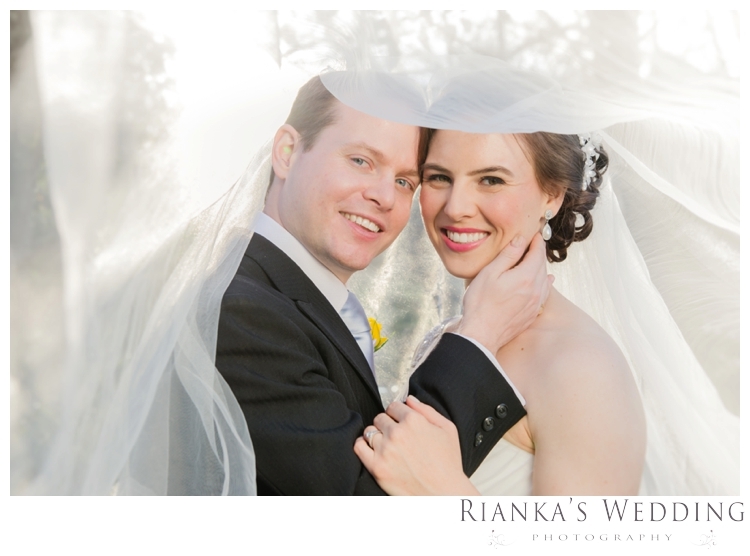 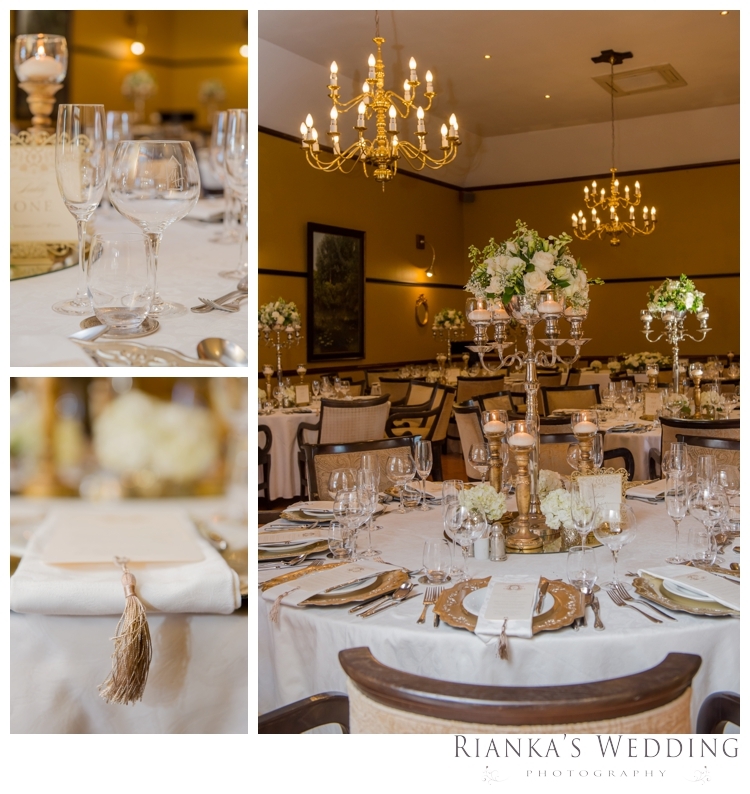 Chris and Claire had their spectacular Wedding at De Hoek Country Hotel just outside of Hartebeespoort. 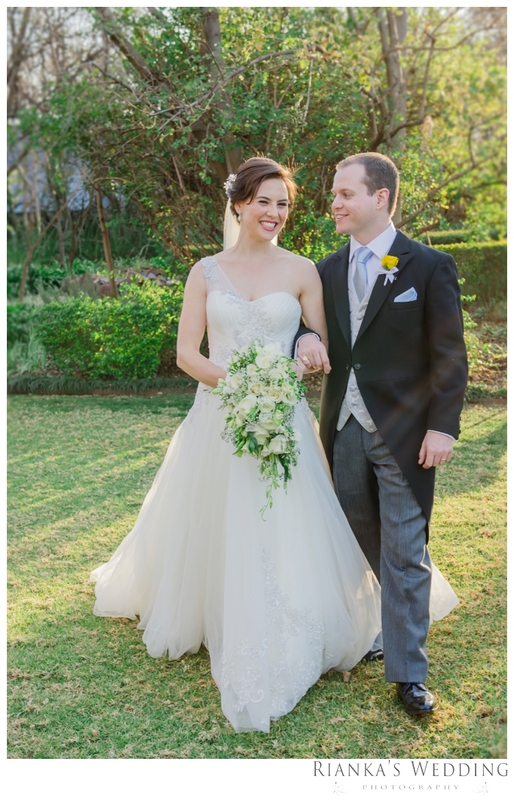 Chris and Claire got engaged earlier this year when they visited SA. 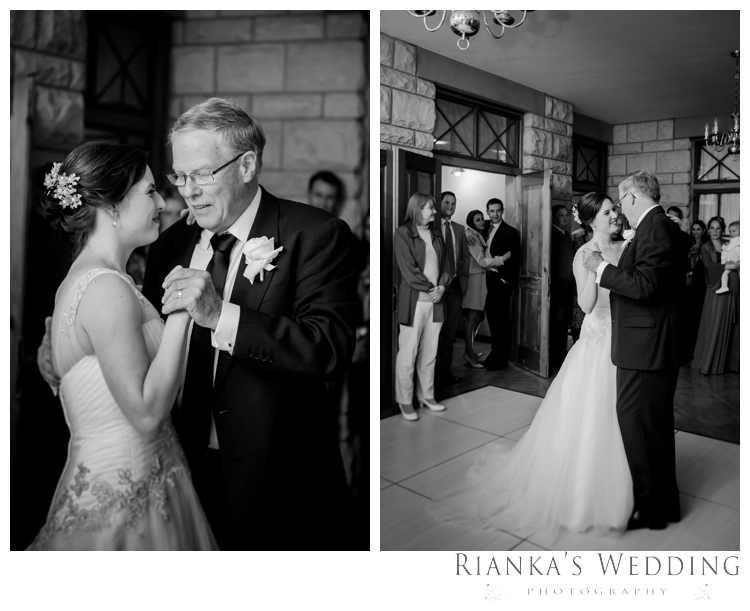 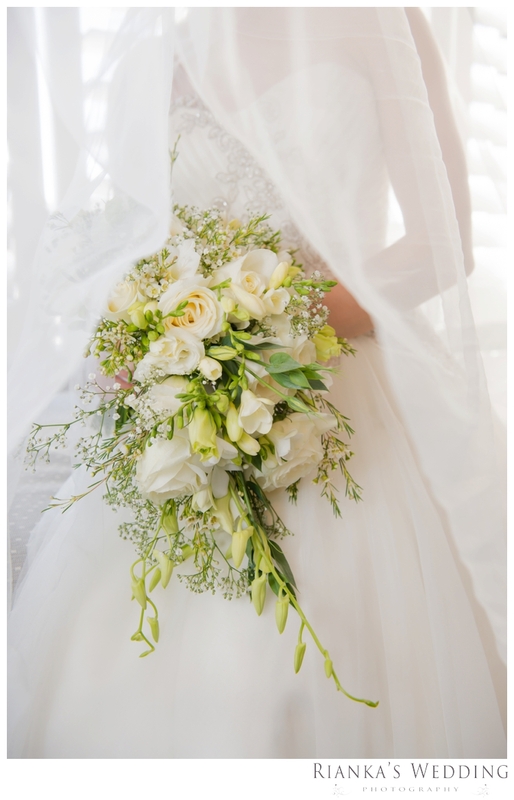 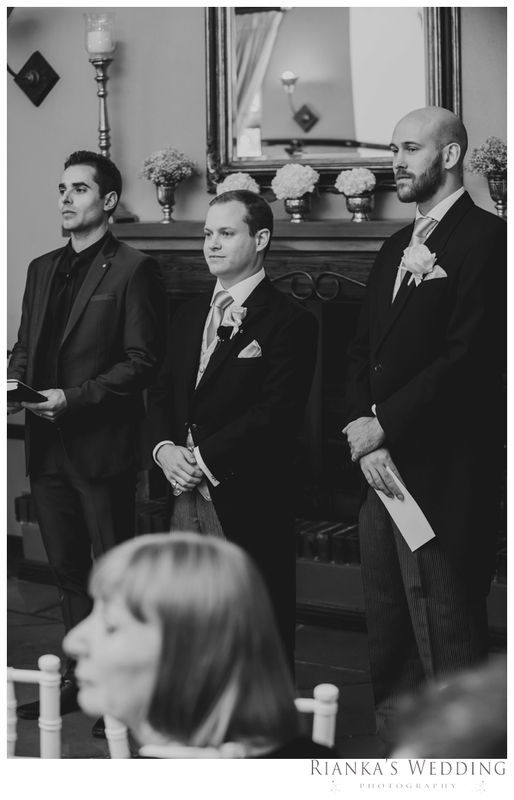 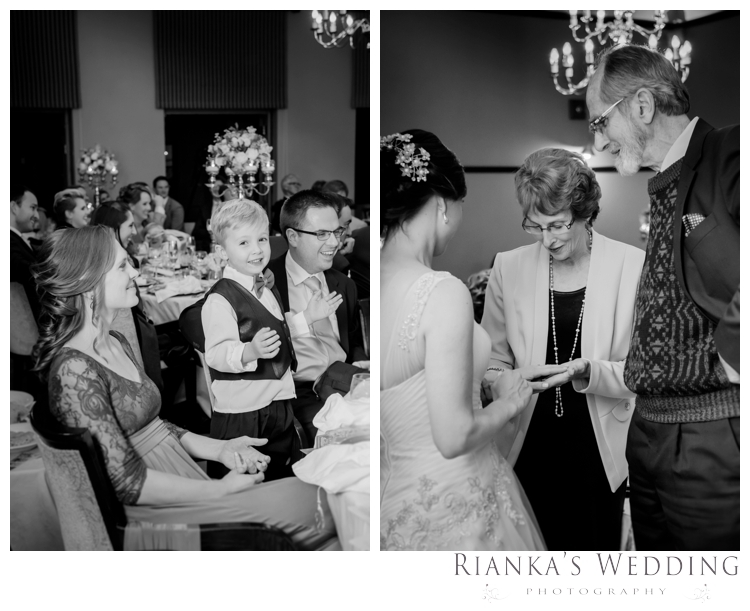 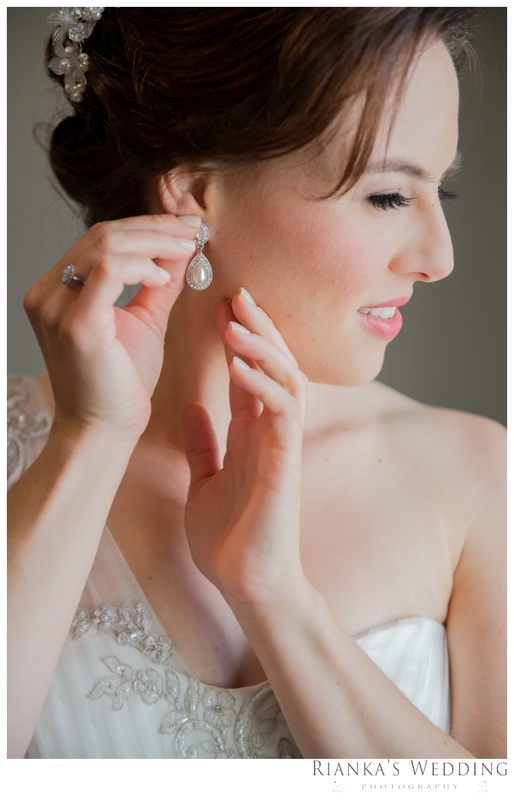 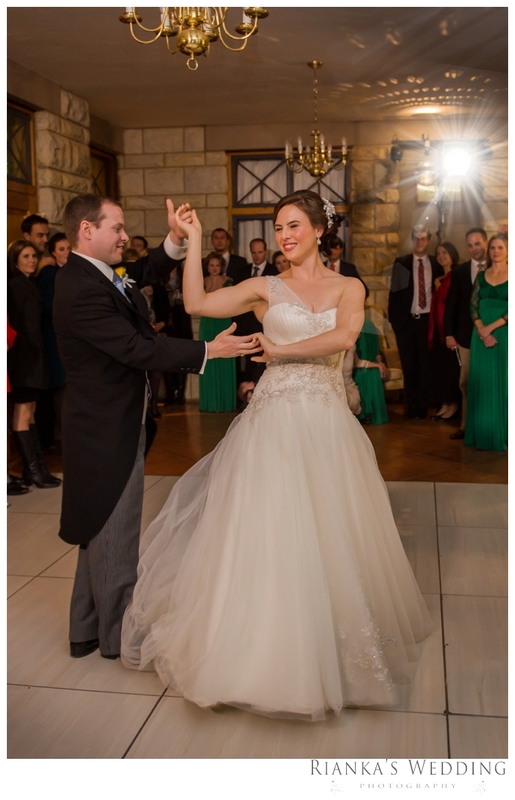 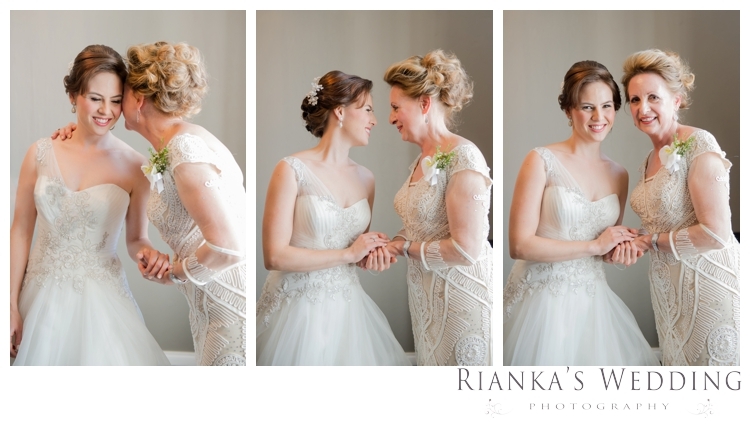 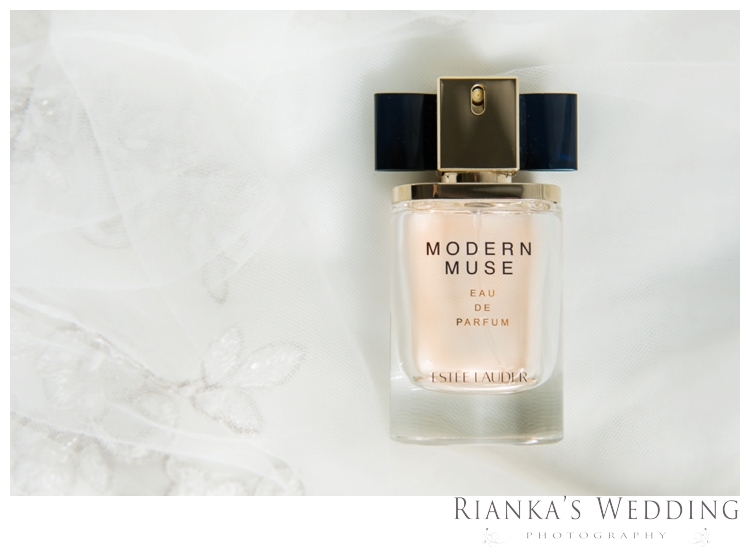 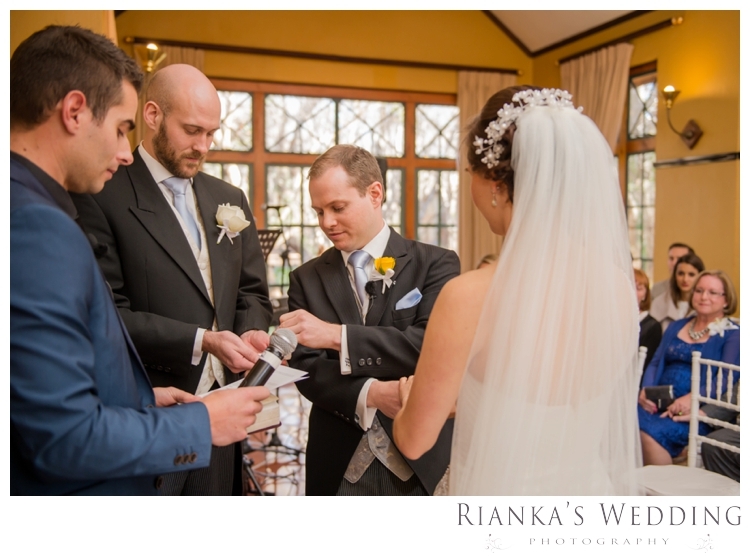 With an intimate family wedding, this wedding was nothing but awe-inspiring.